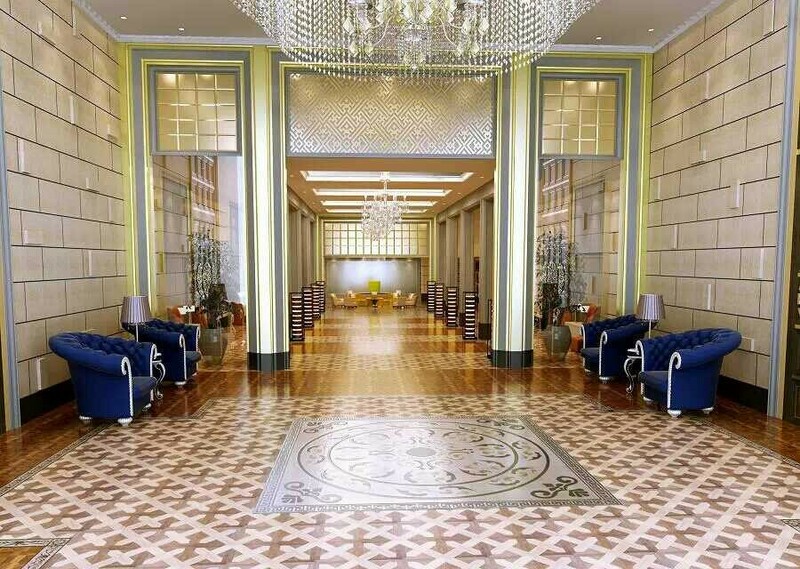 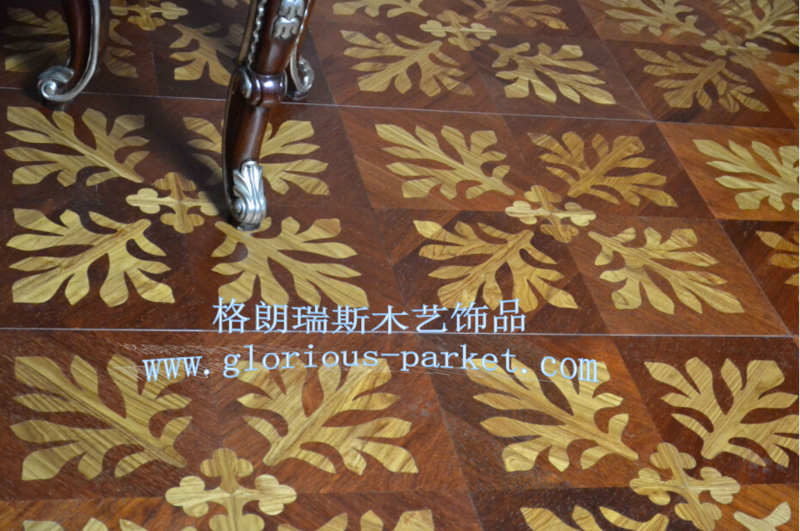 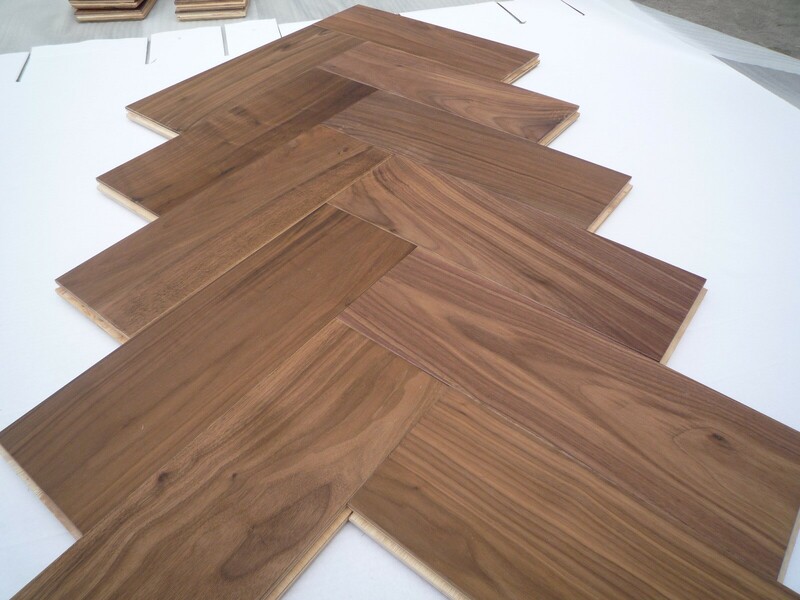 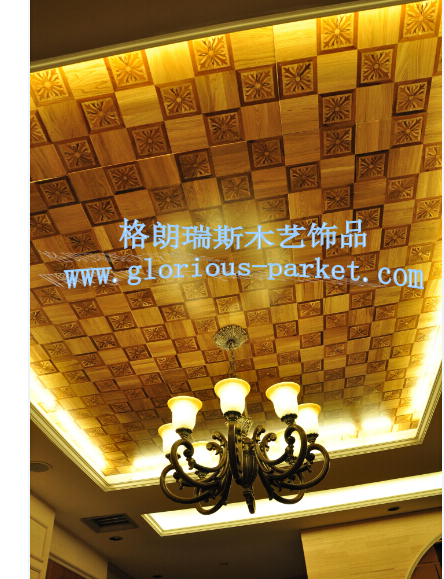 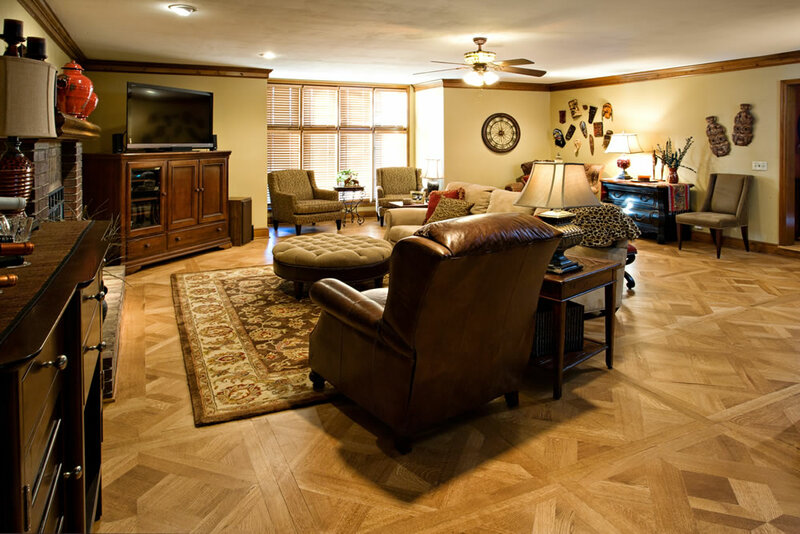 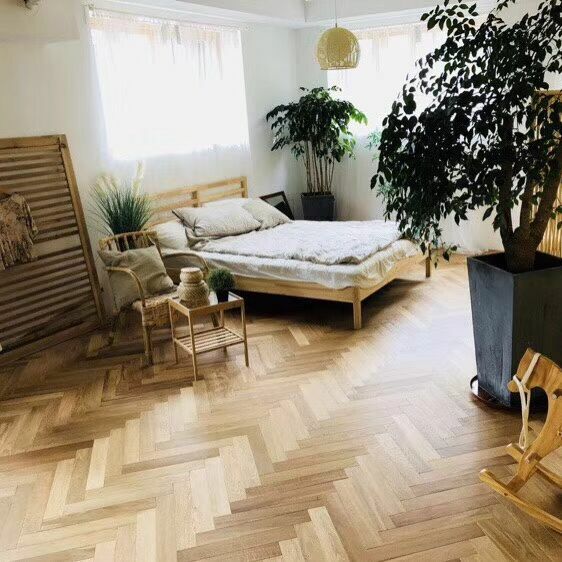 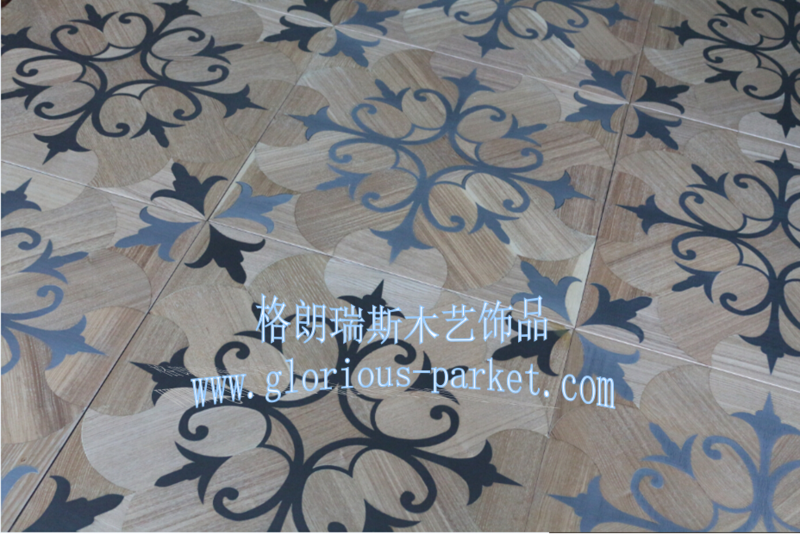 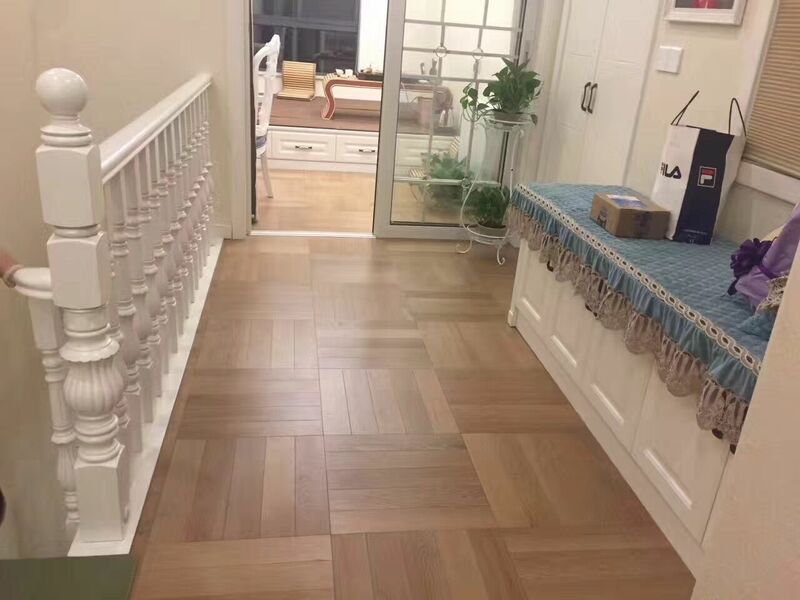 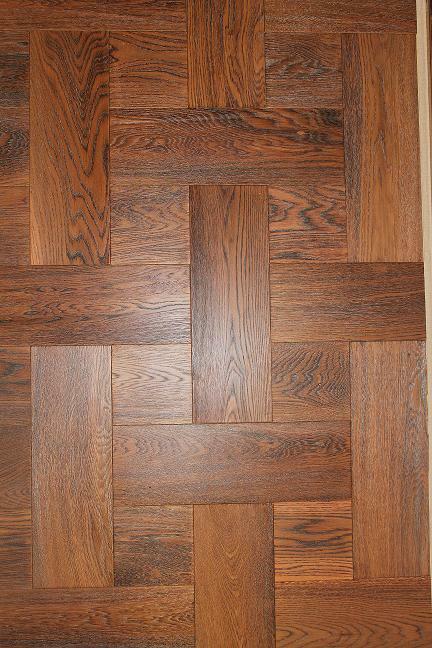 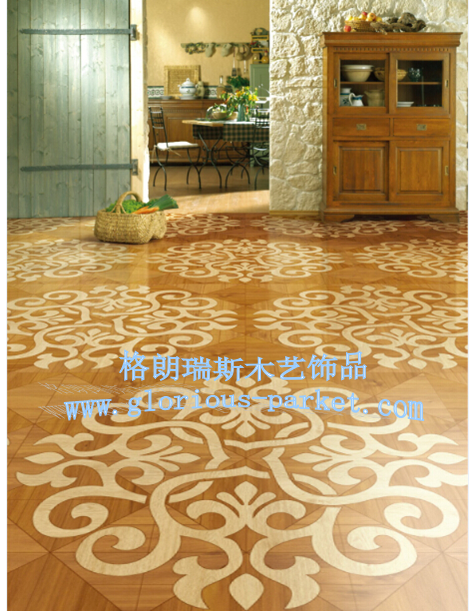 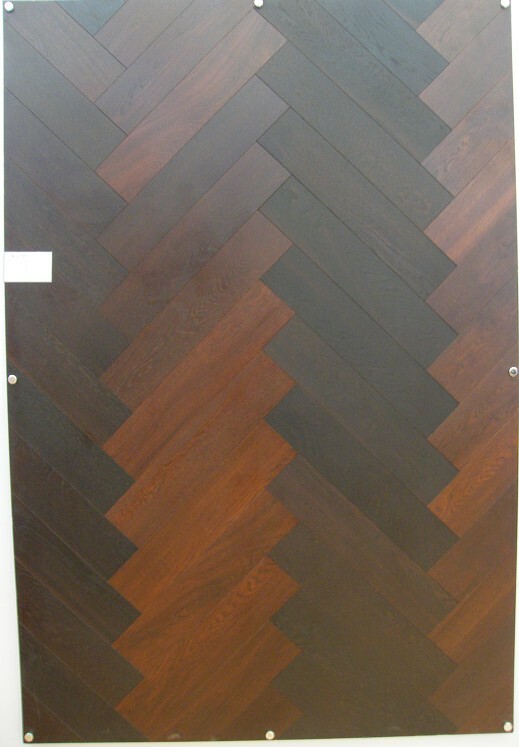 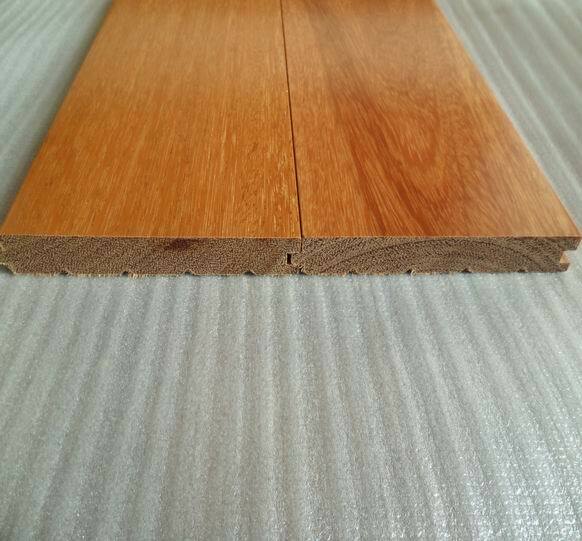 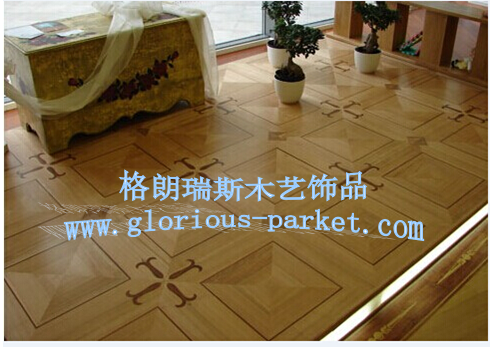 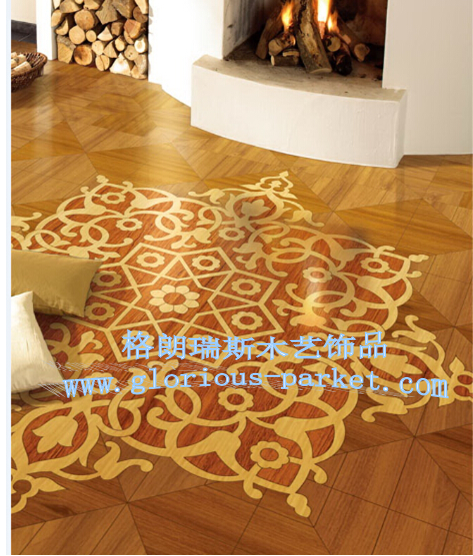 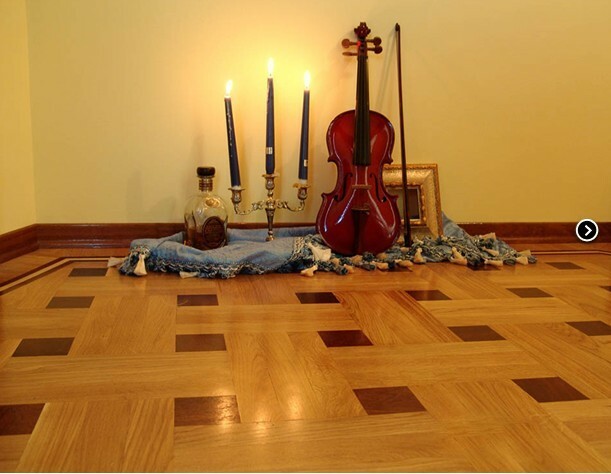 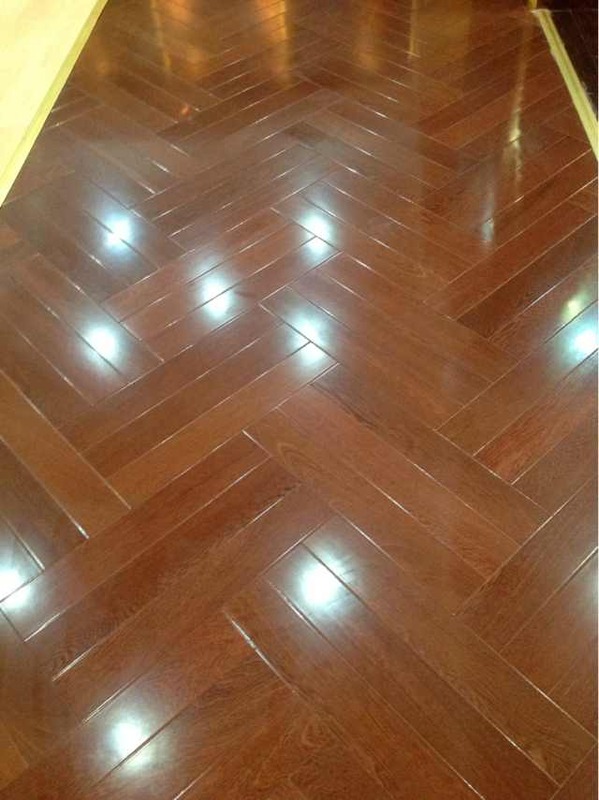 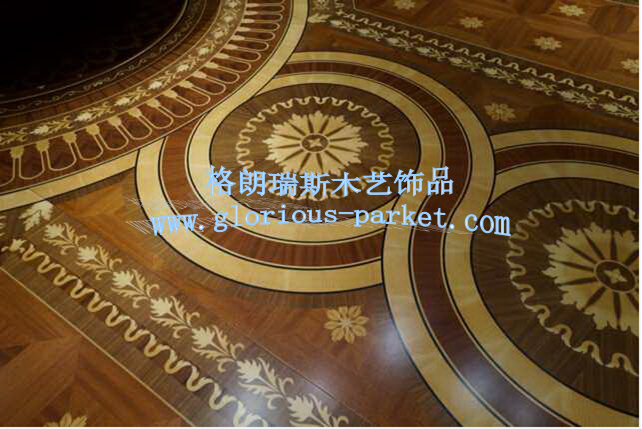 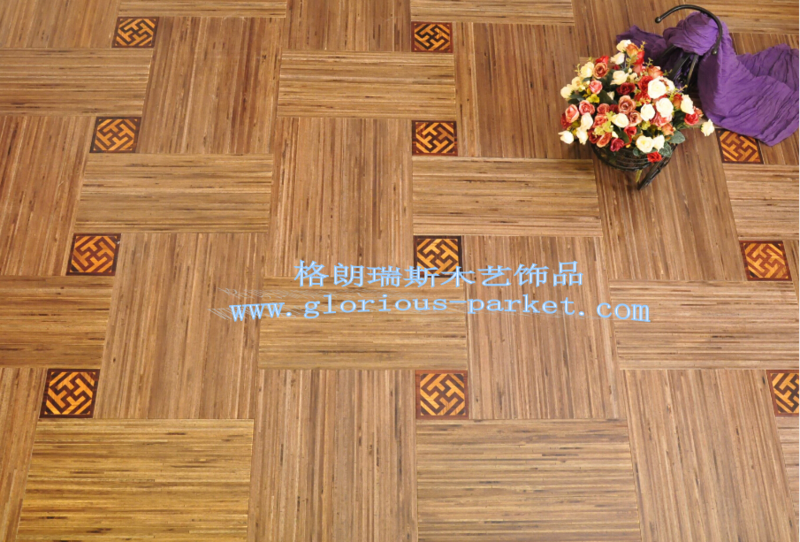 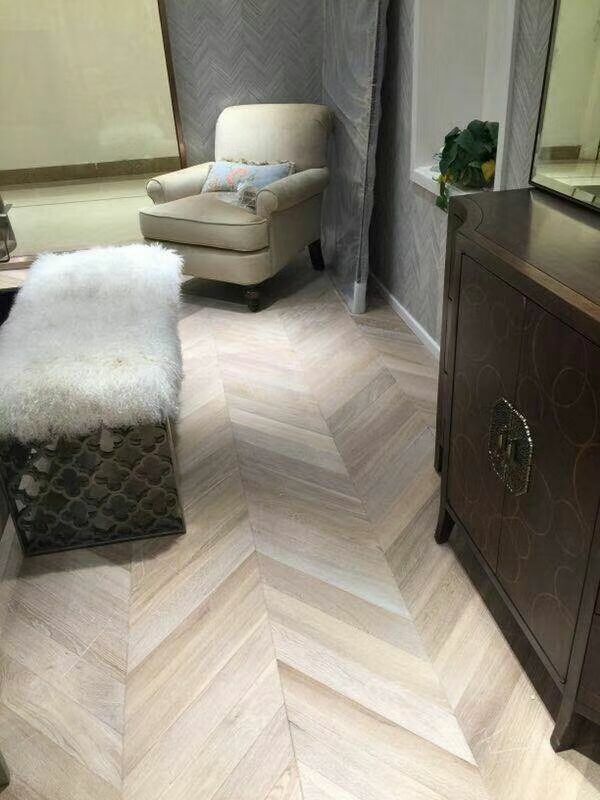 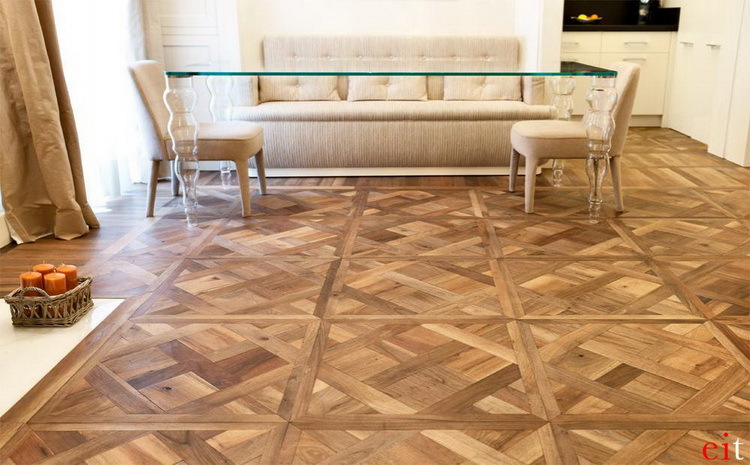 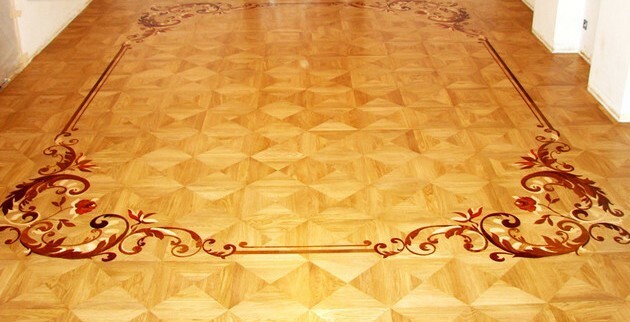 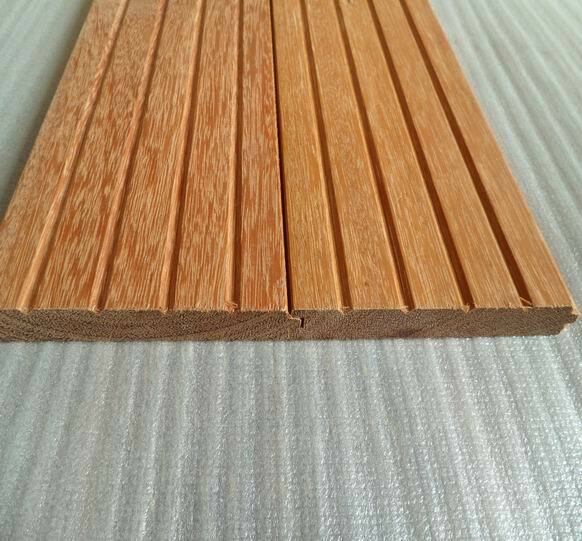 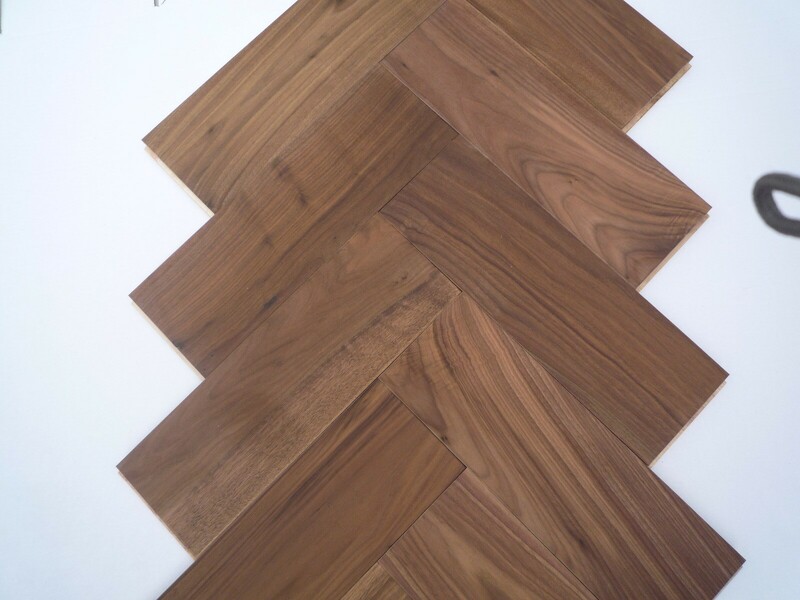 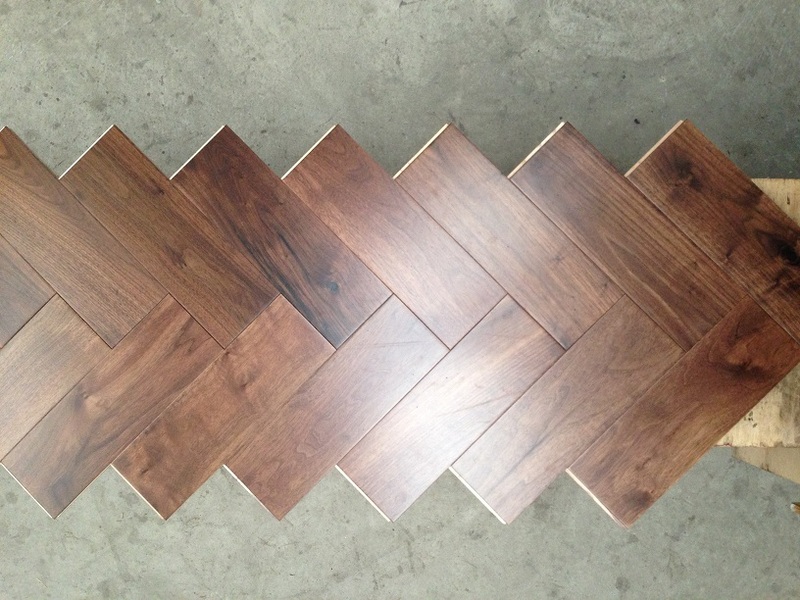 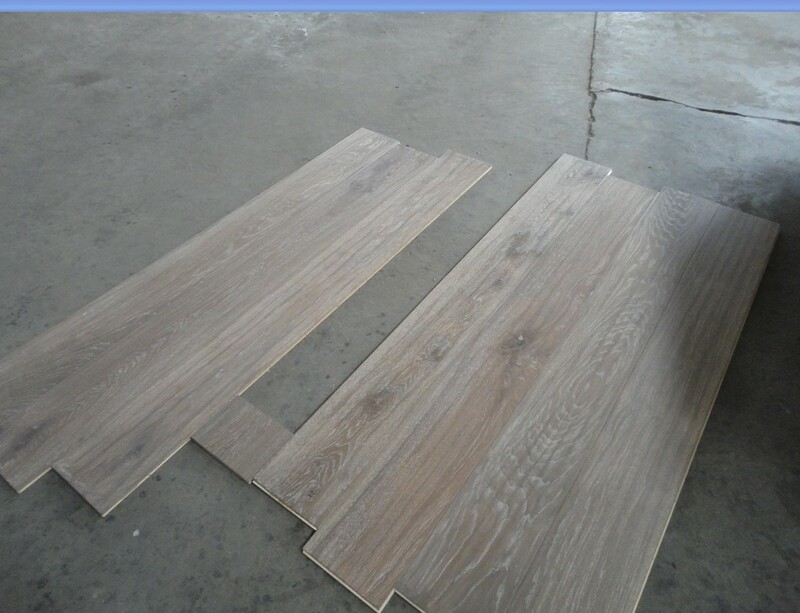 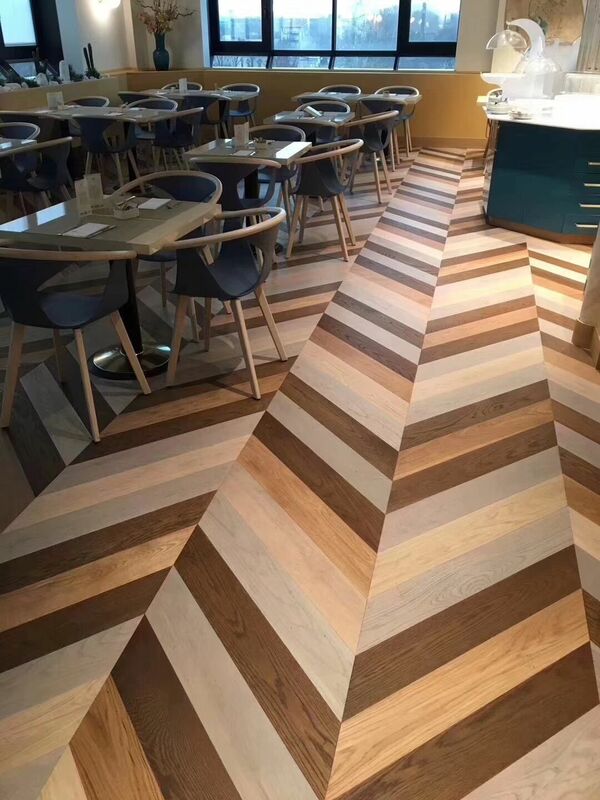 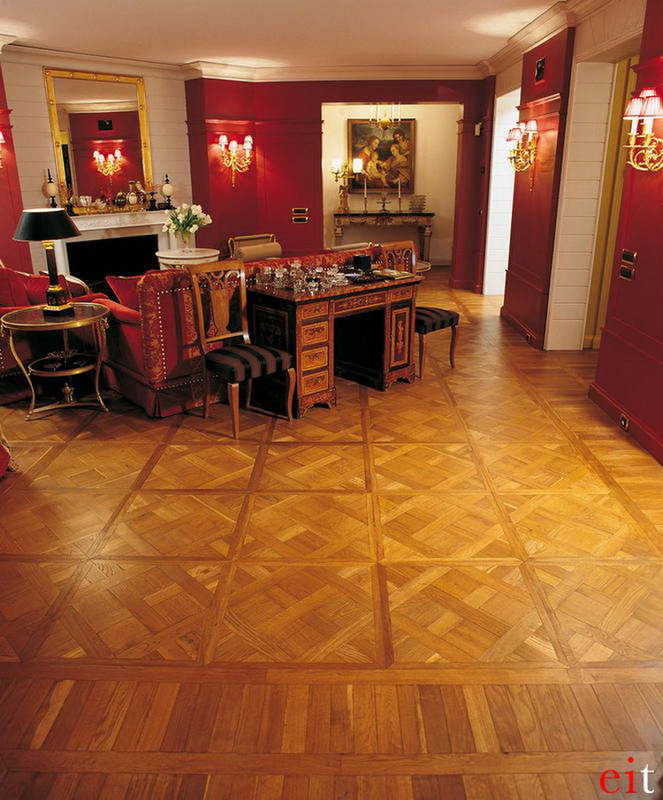 Wood & Art Parquet flooring ---offer the warmth, beauty, and value of wood.It ecologically friendly,enhances the decor of any room, and provides timeless beauty. 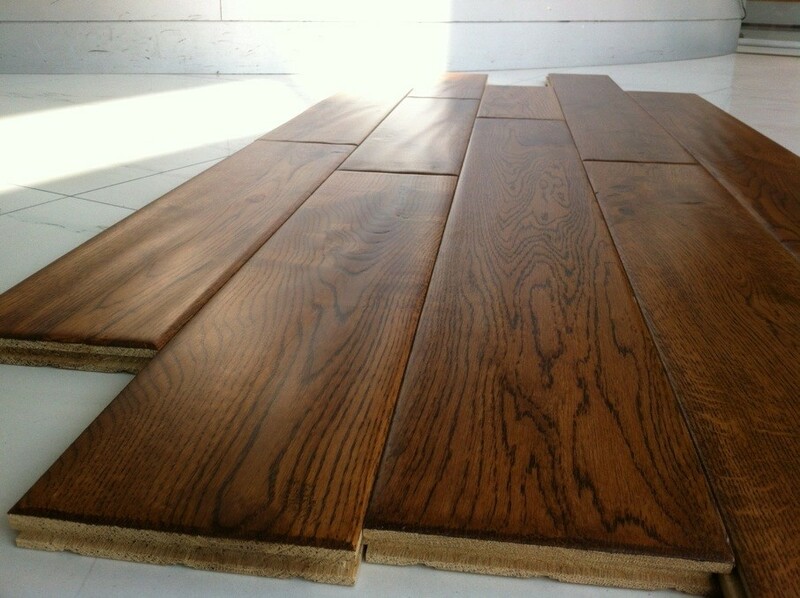 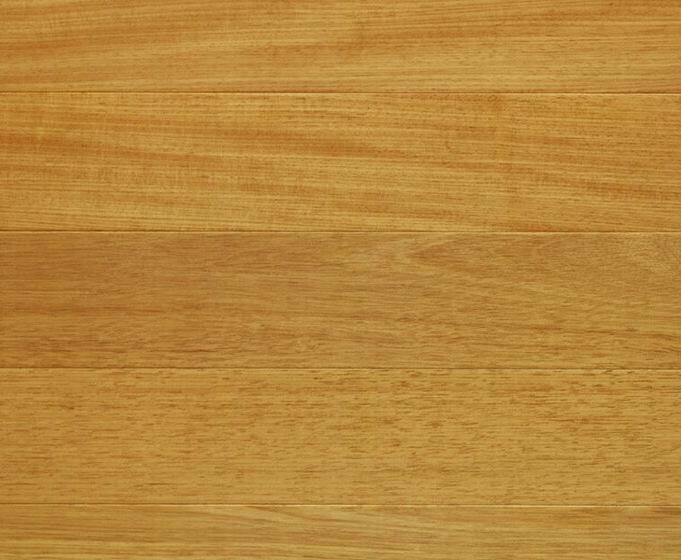 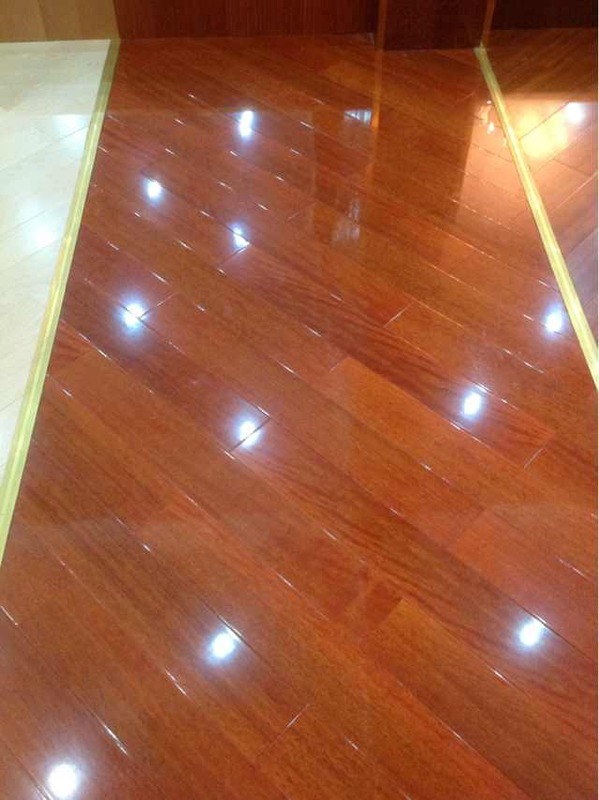 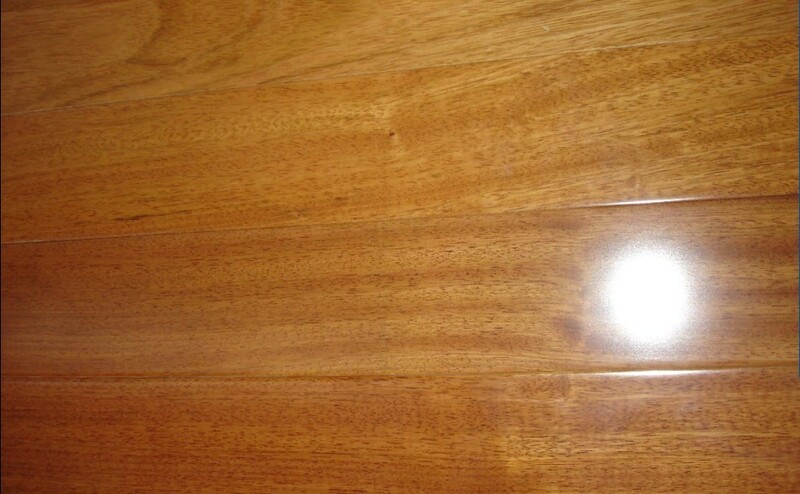 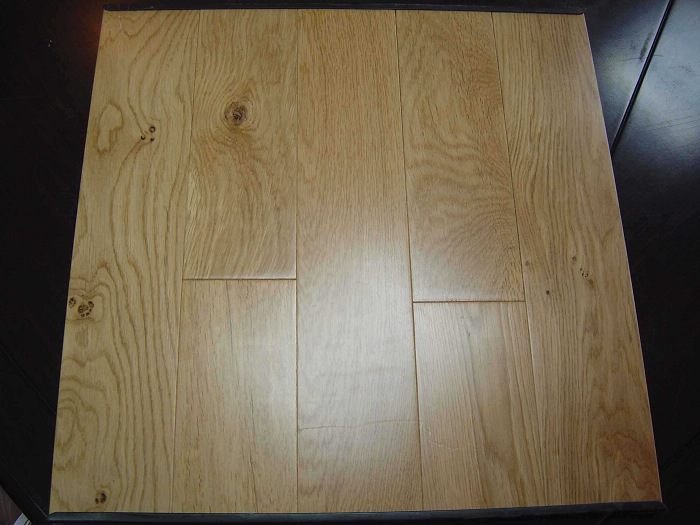 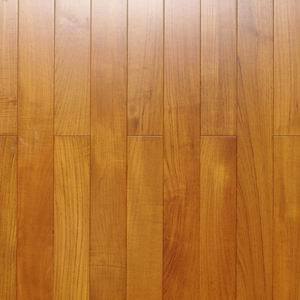 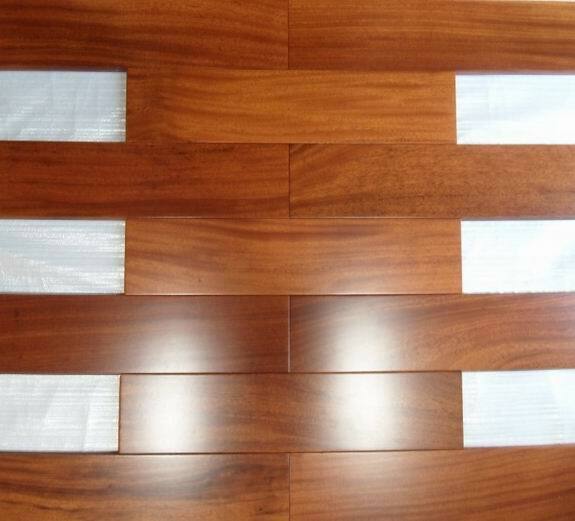 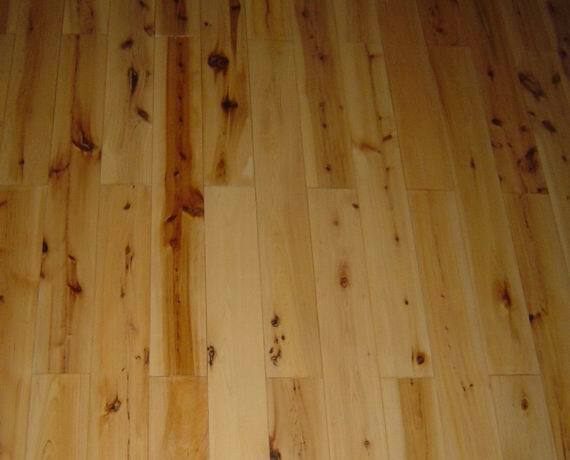 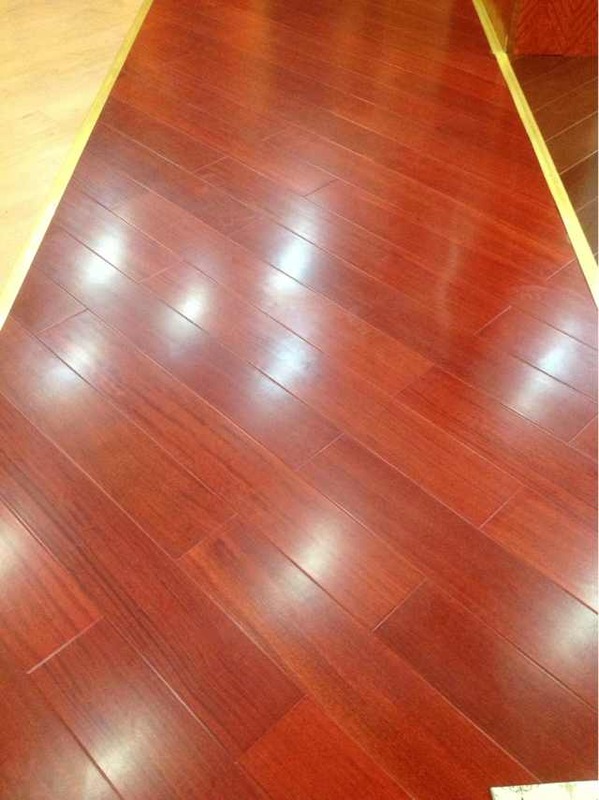 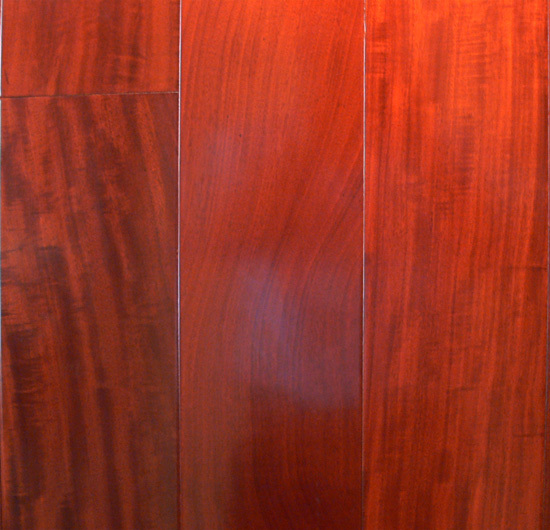 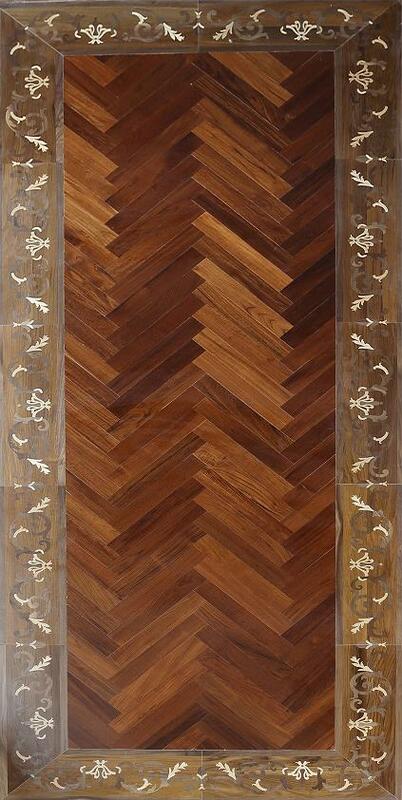 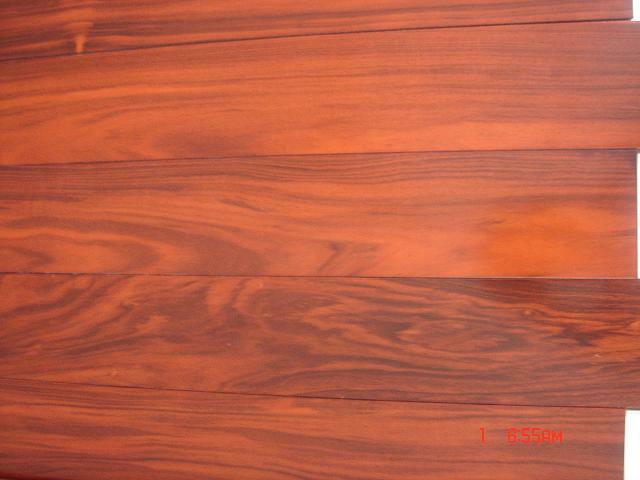 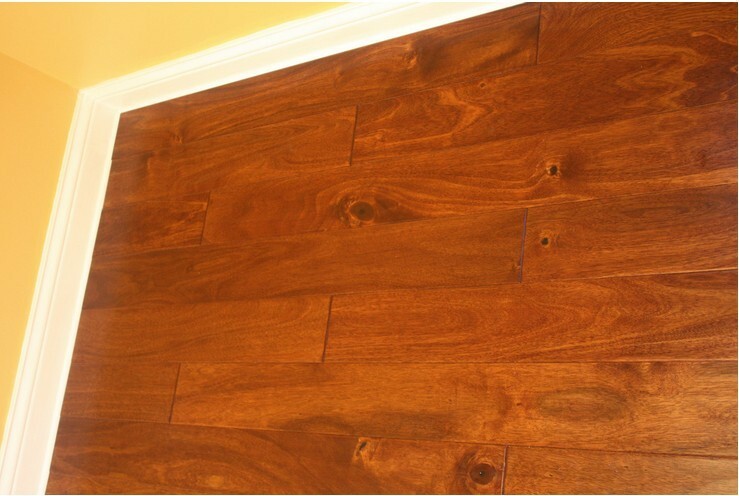 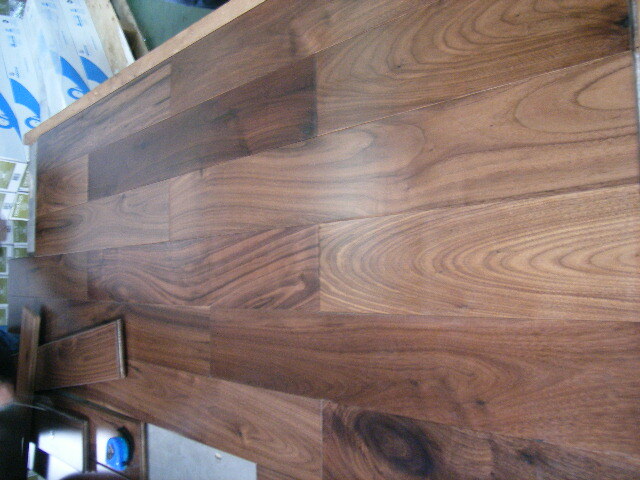 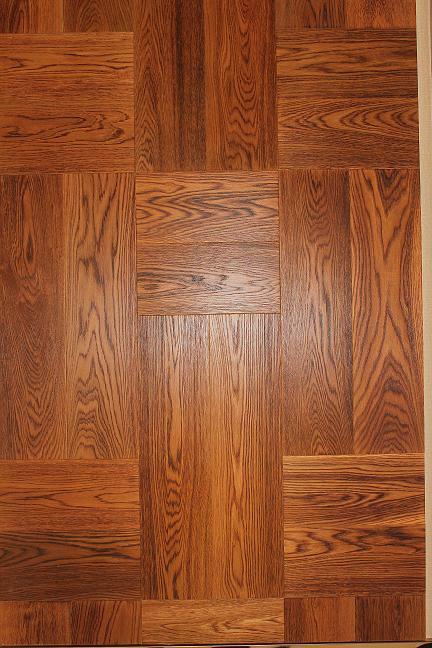 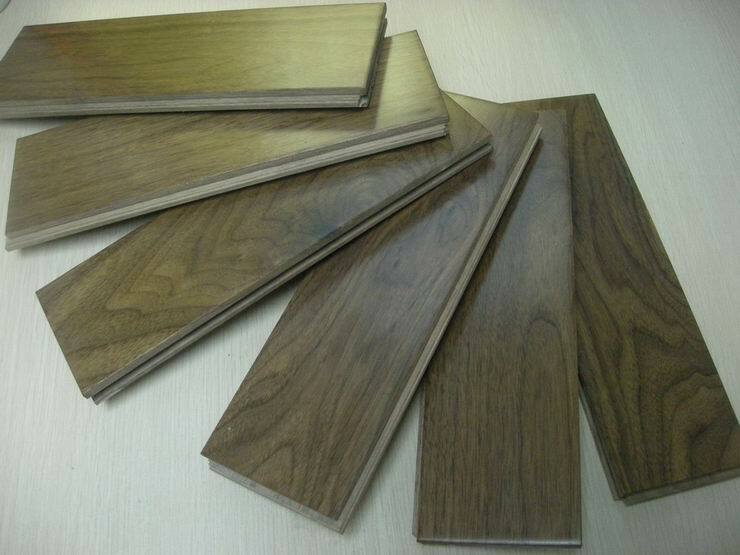 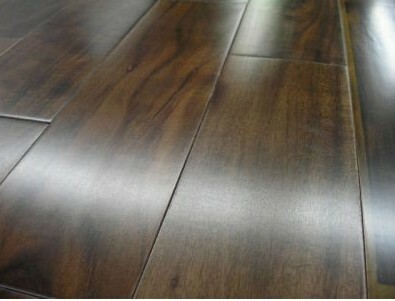 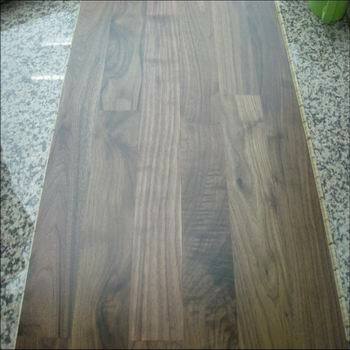 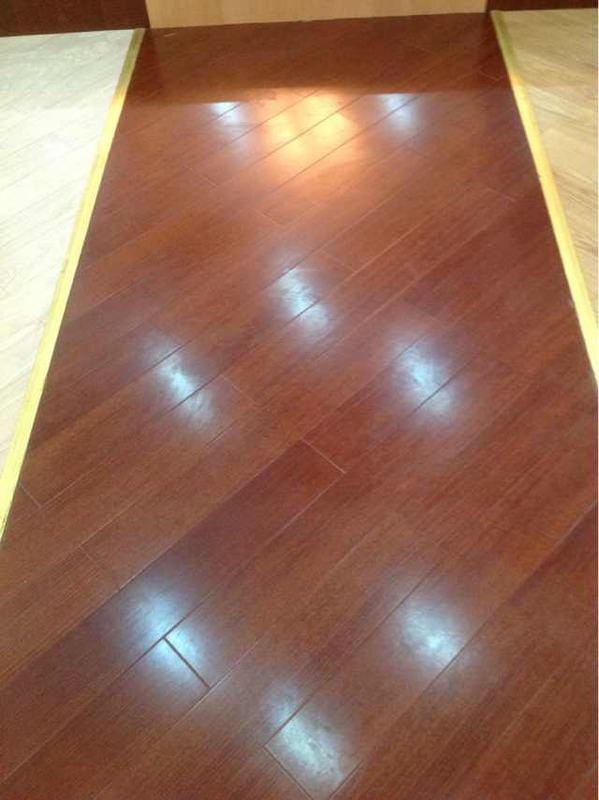 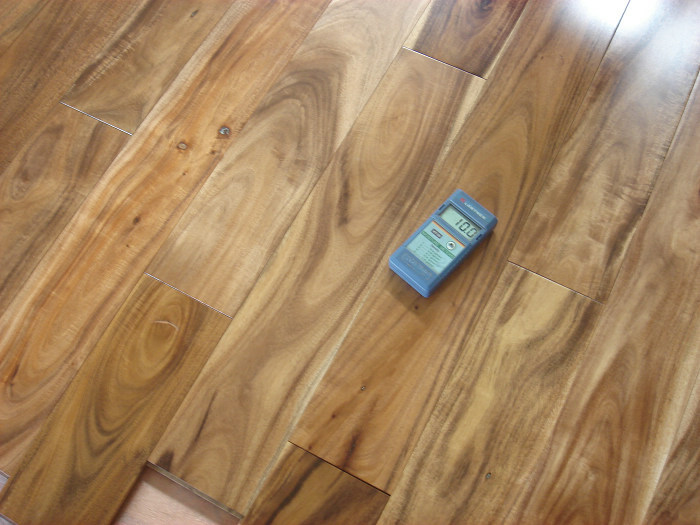 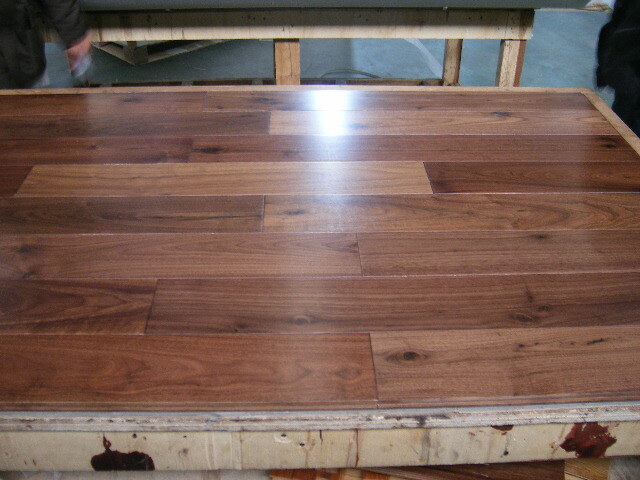 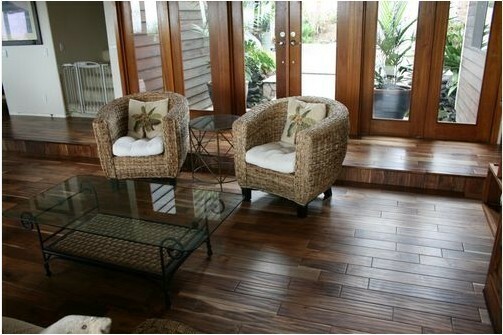 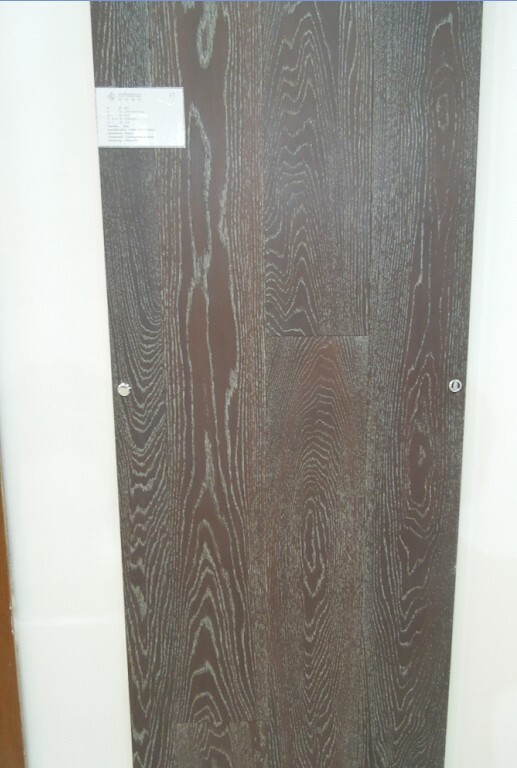 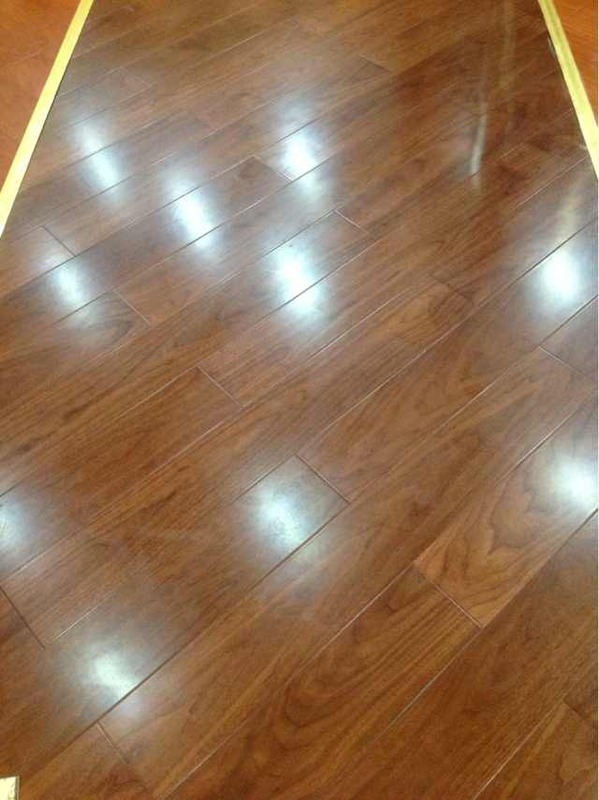 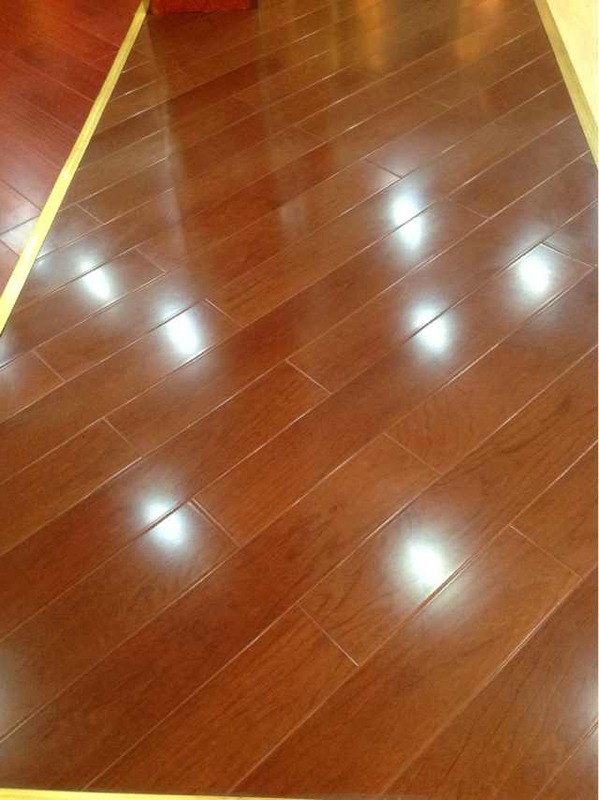 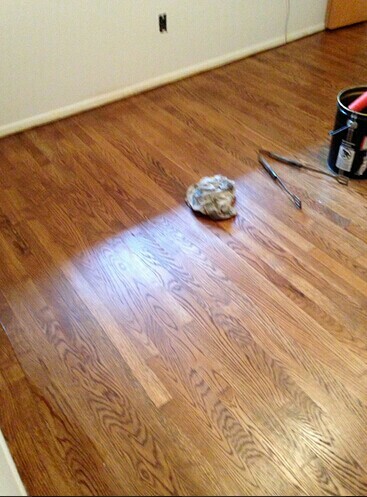 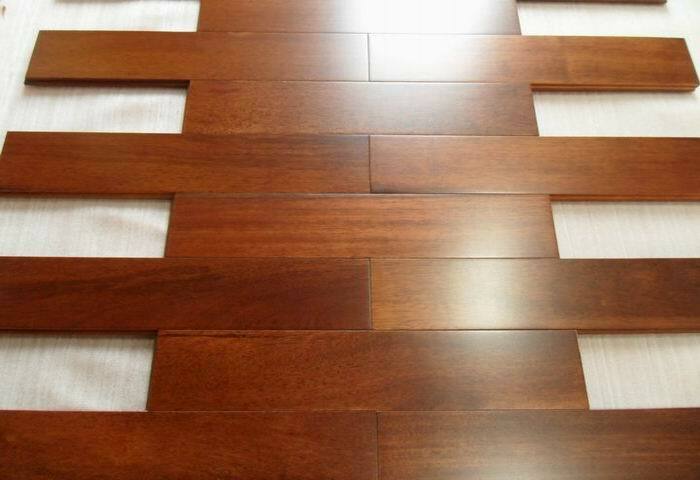 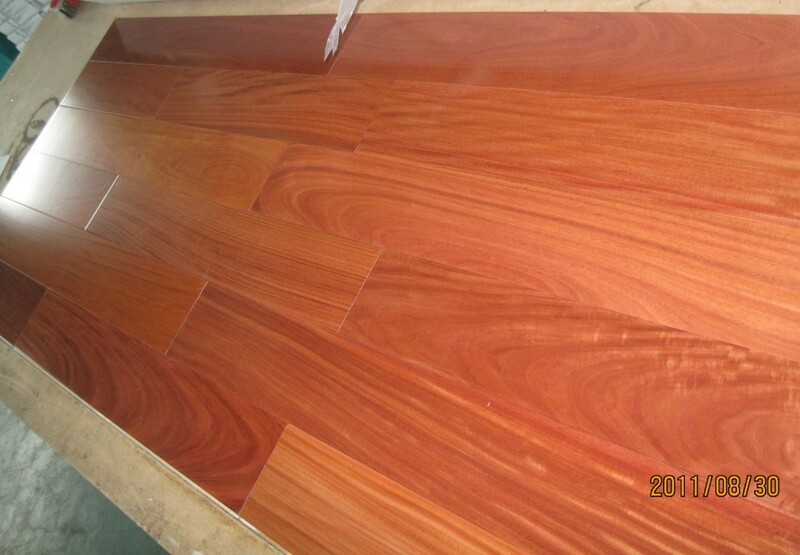 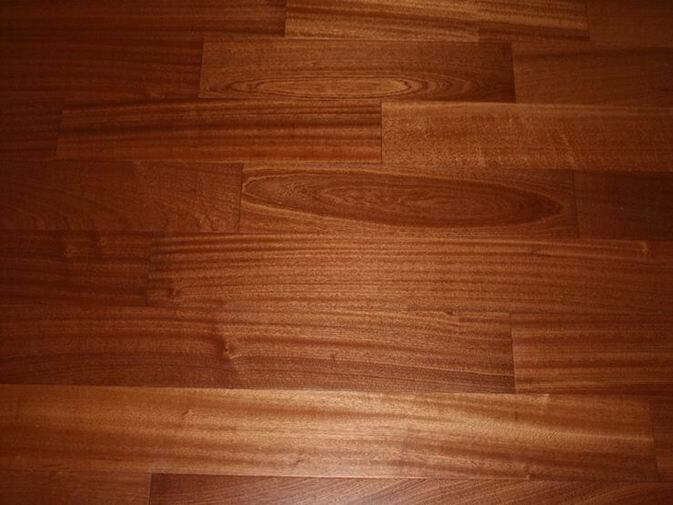 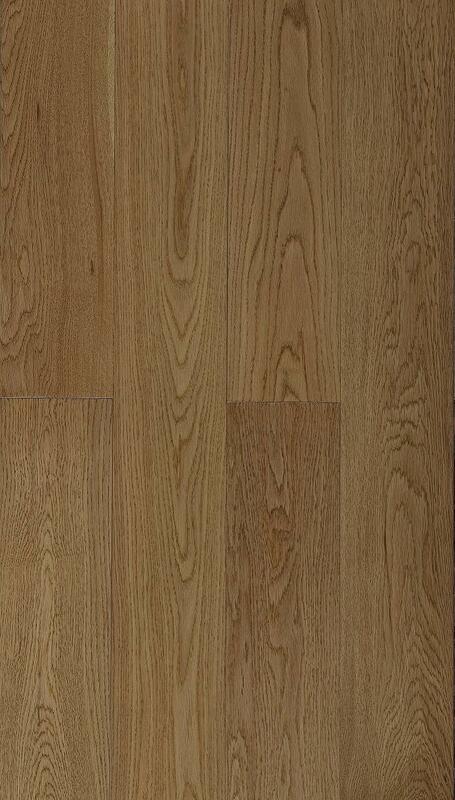 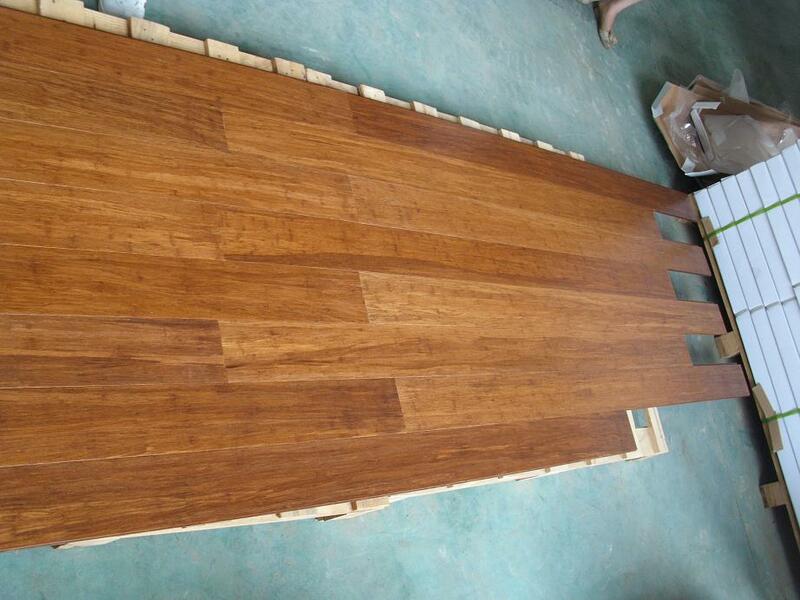 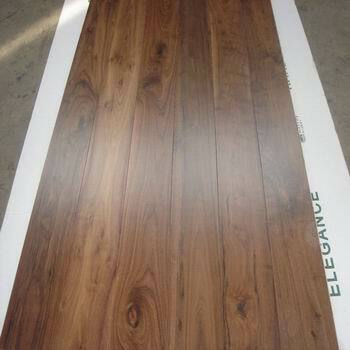 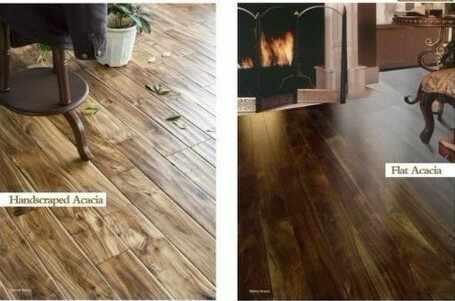 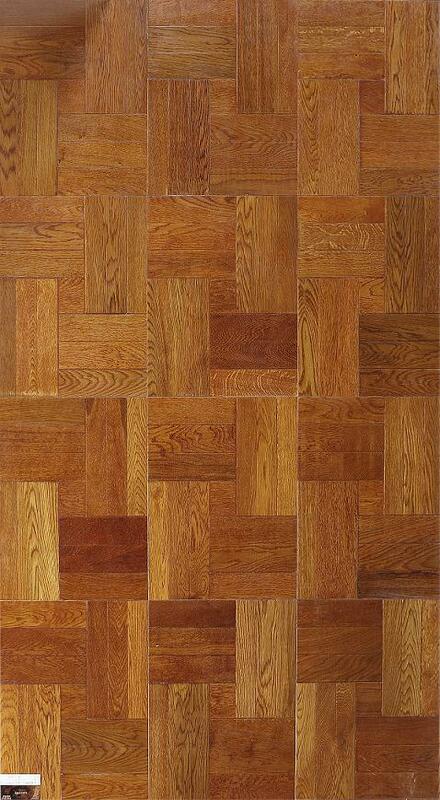 Real hardwood Floors is the most popular and common items in the international market. 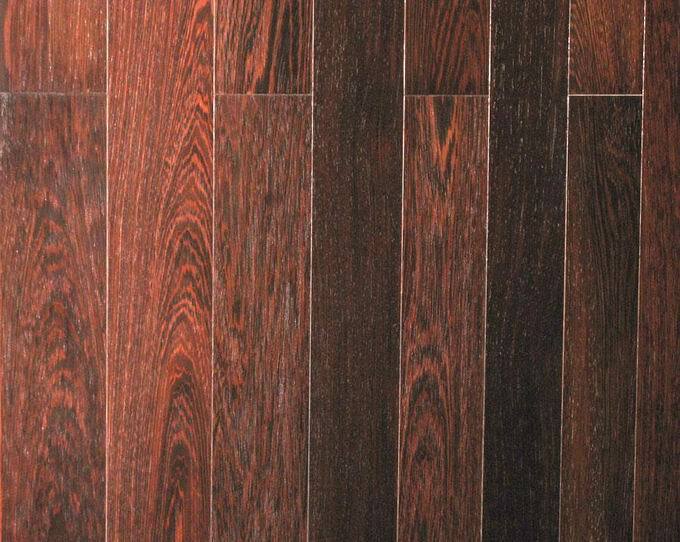 Using only the finest available Mahogany, Oak, and Maple, to name only a few, our hardwood floors are an industry leader and backed by our 10 Year Commercial and our 25 Year Finish Warranty. 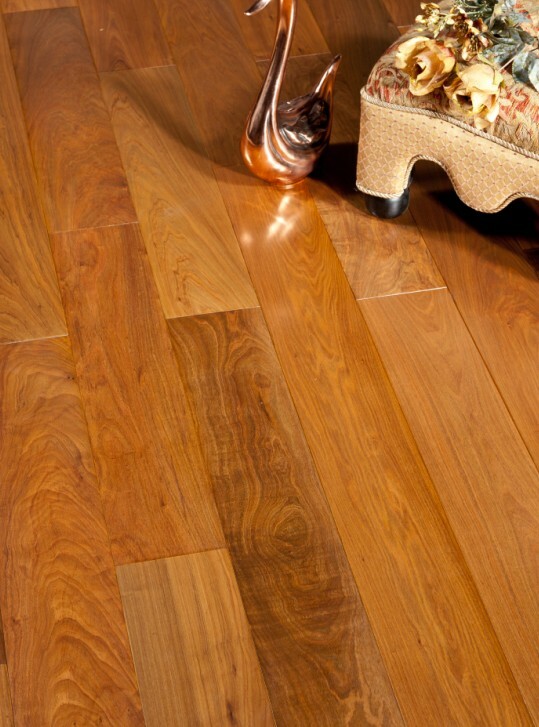 Real Wood Floors selects only the highest quality hardwoods to meet our unwavering standards. 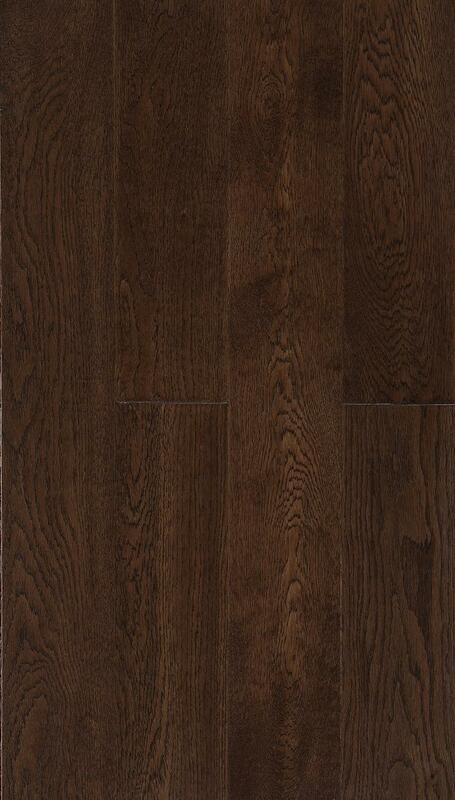 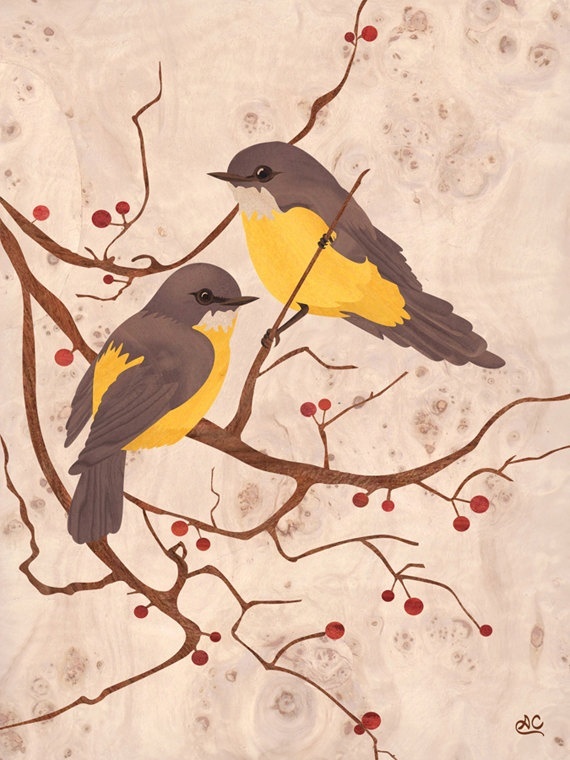 Carefully selected from the forests of Eastern,Russia and Midwestern America,US ,Africa etc. 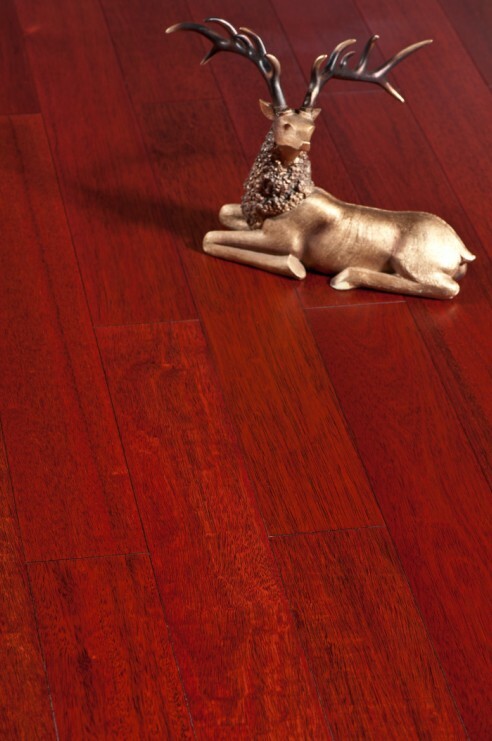 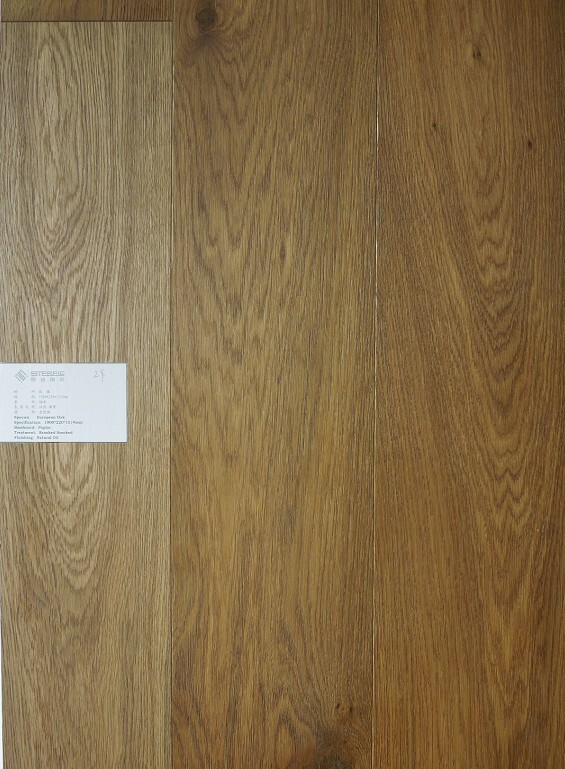 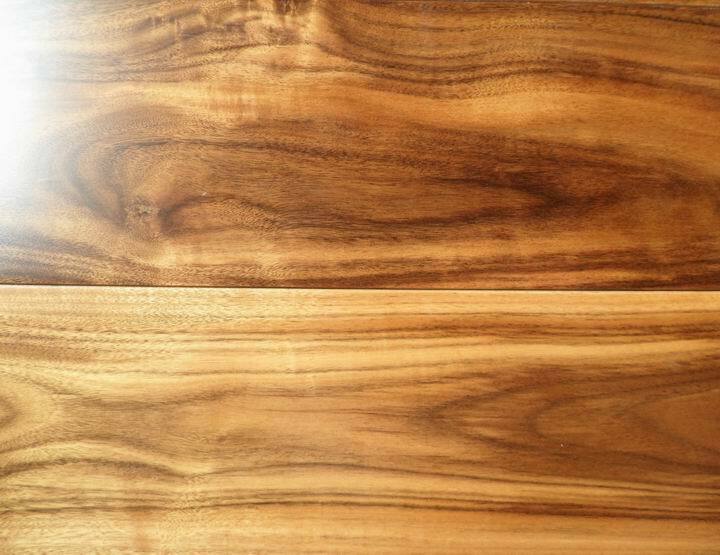 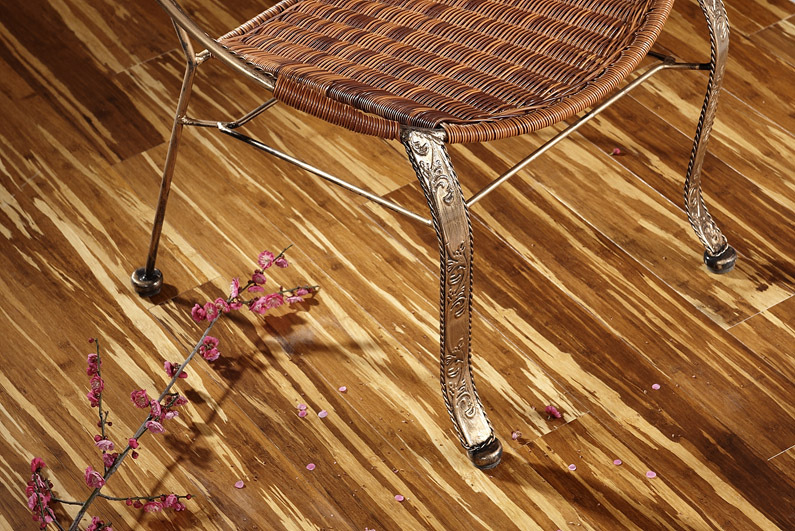 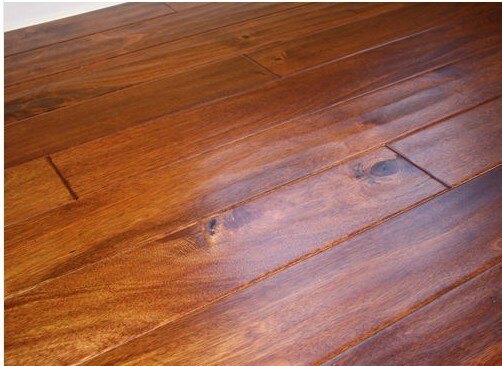 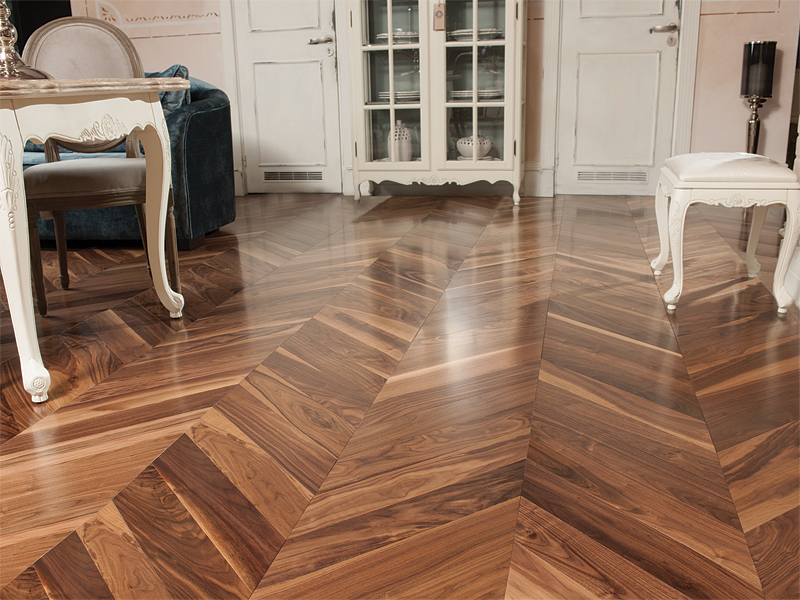 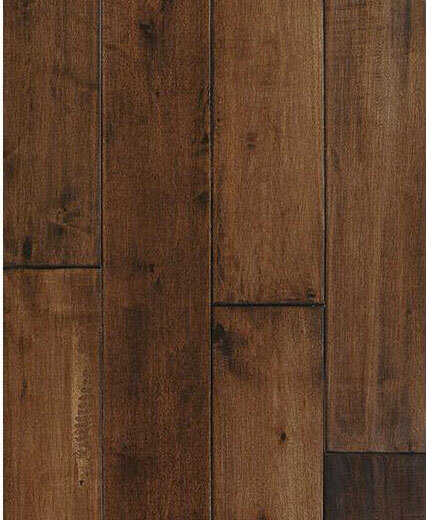 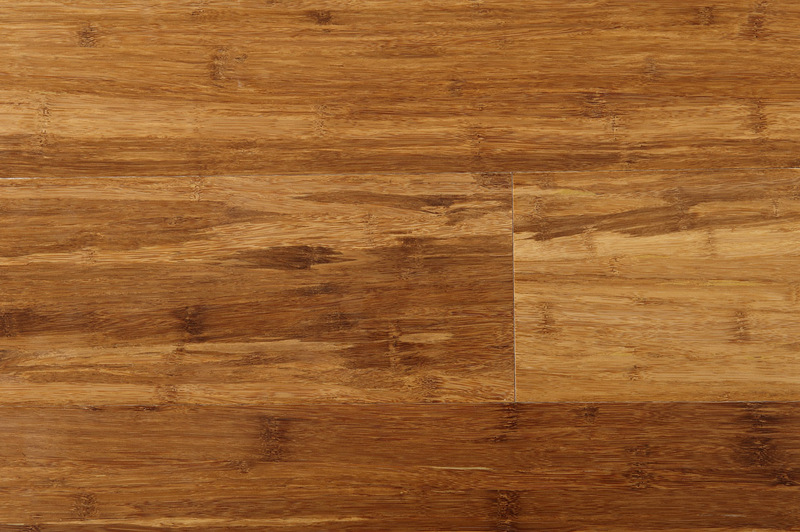 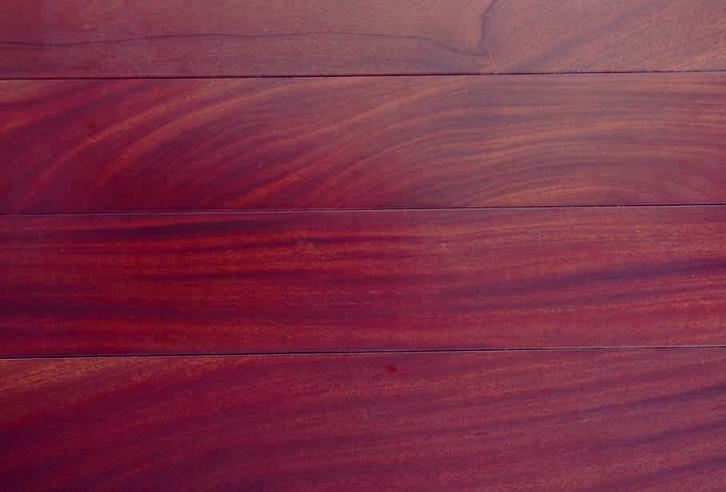 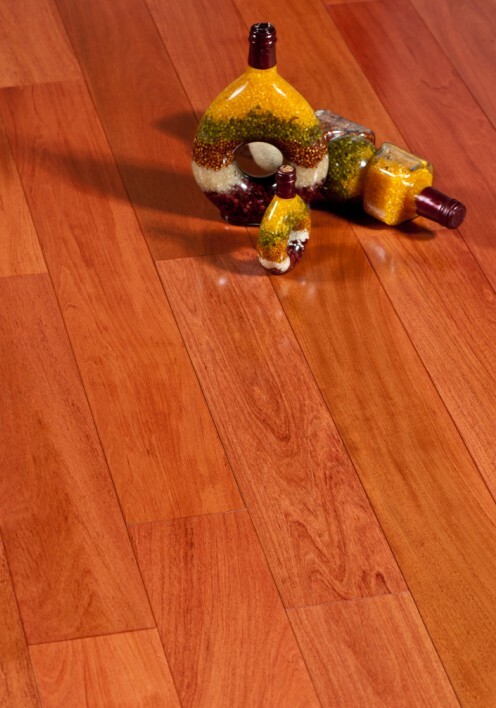 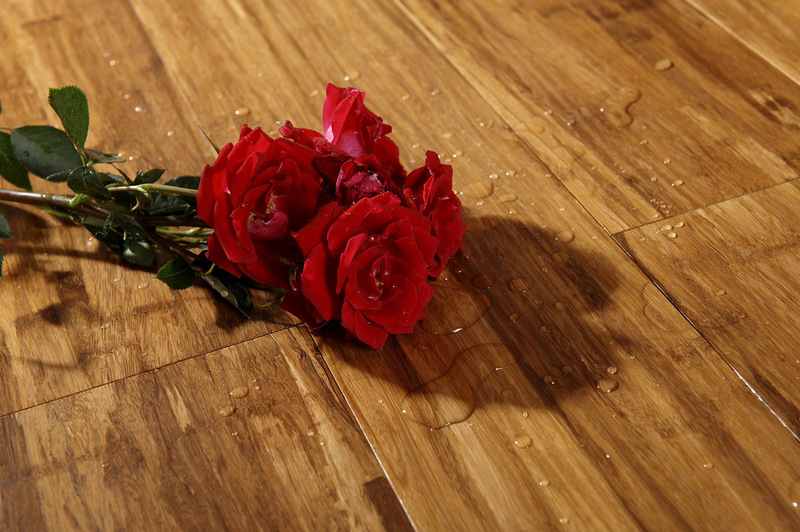 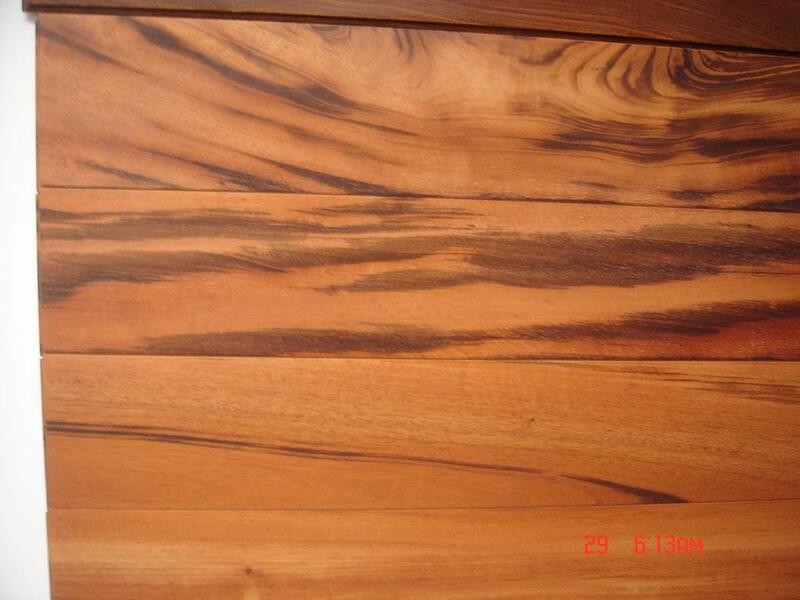 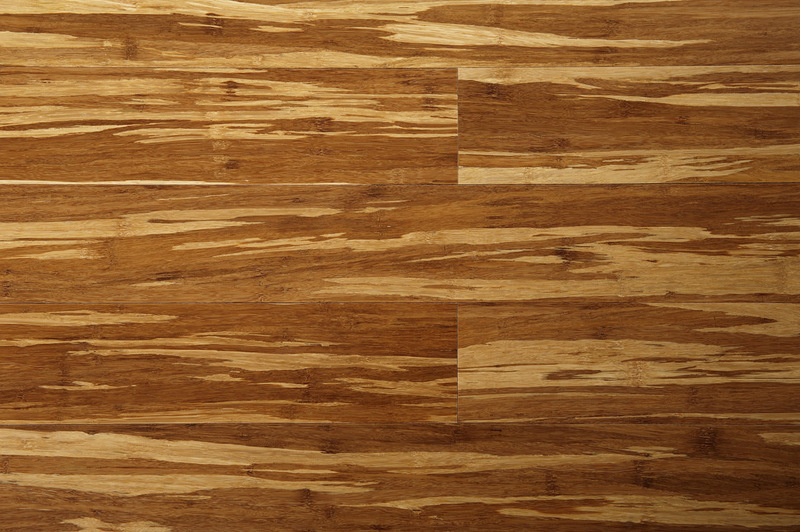 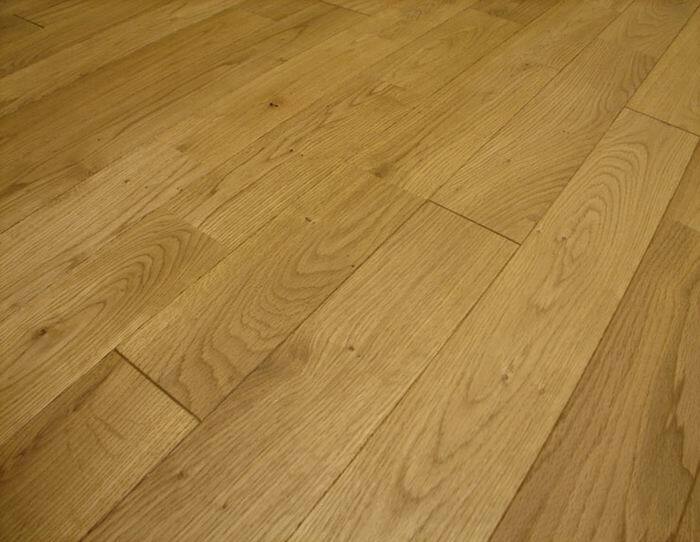 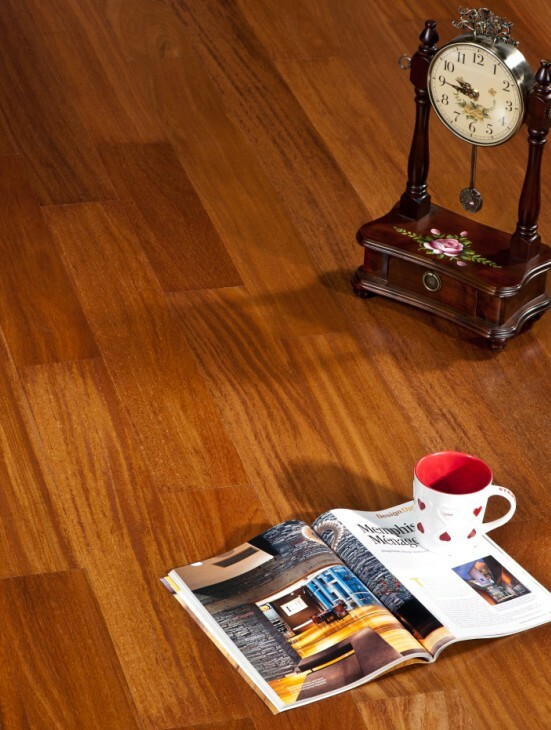 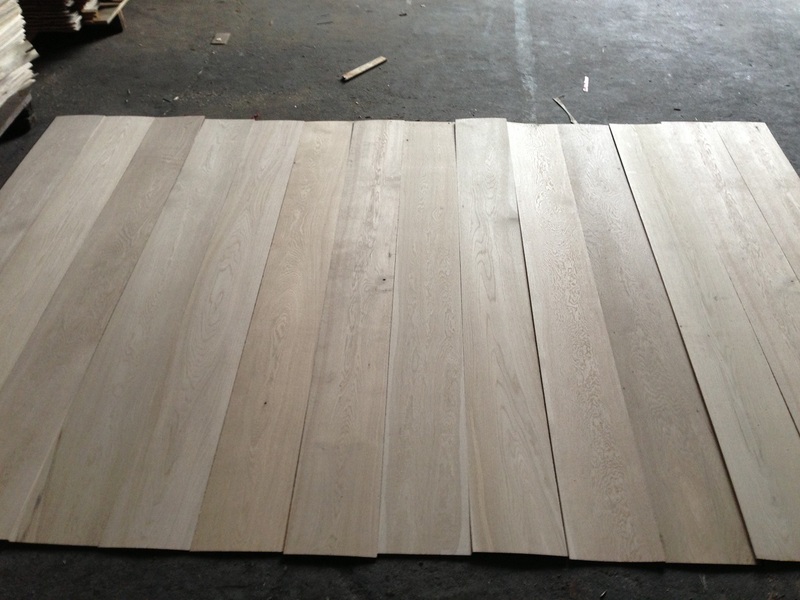 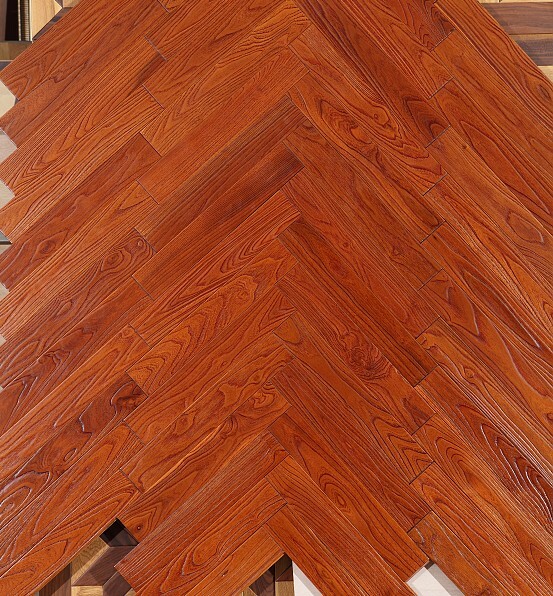 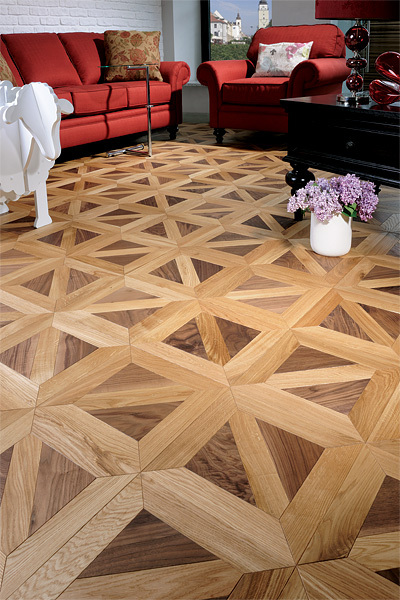 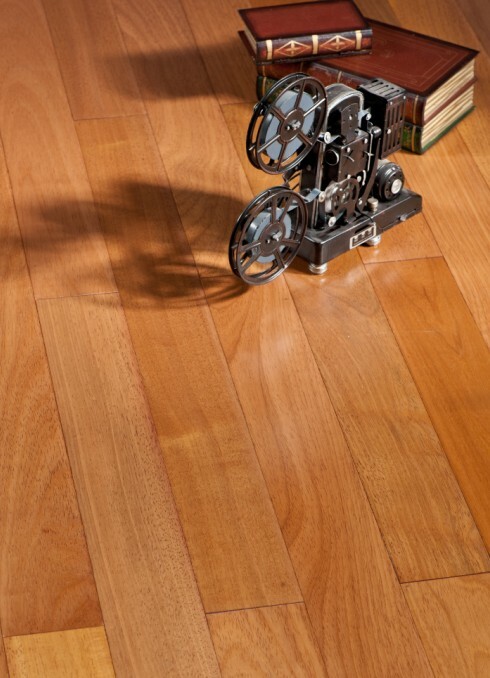 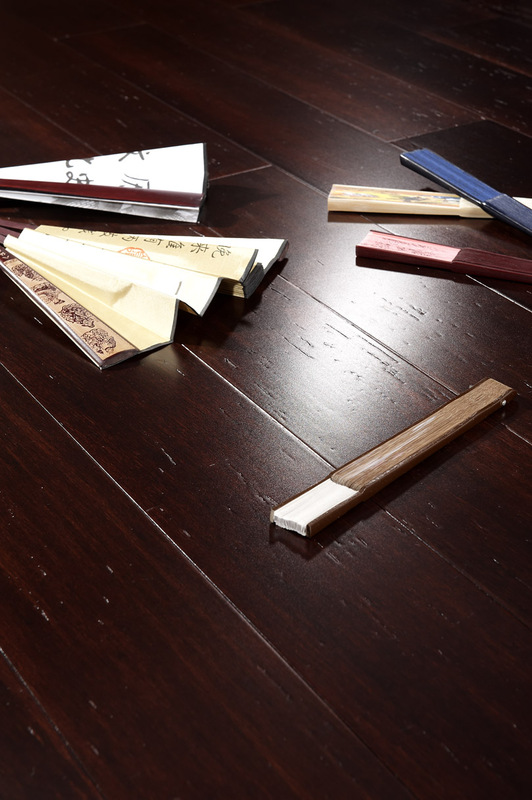 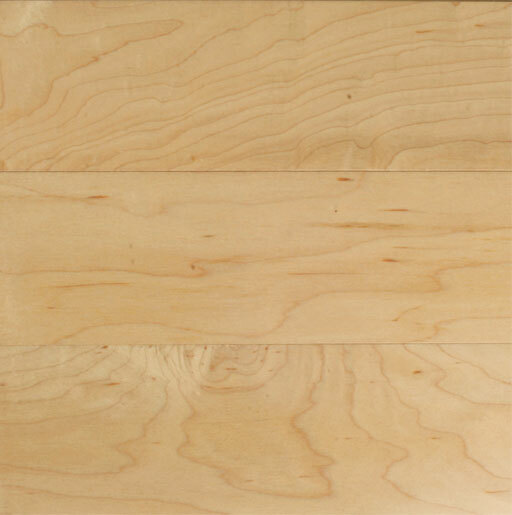 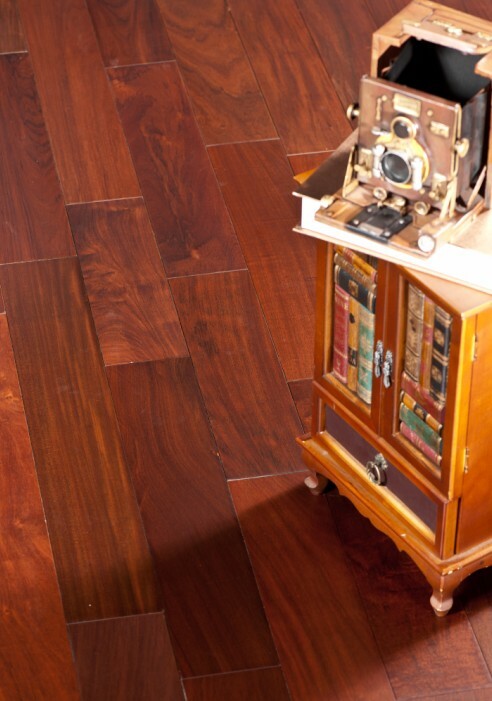 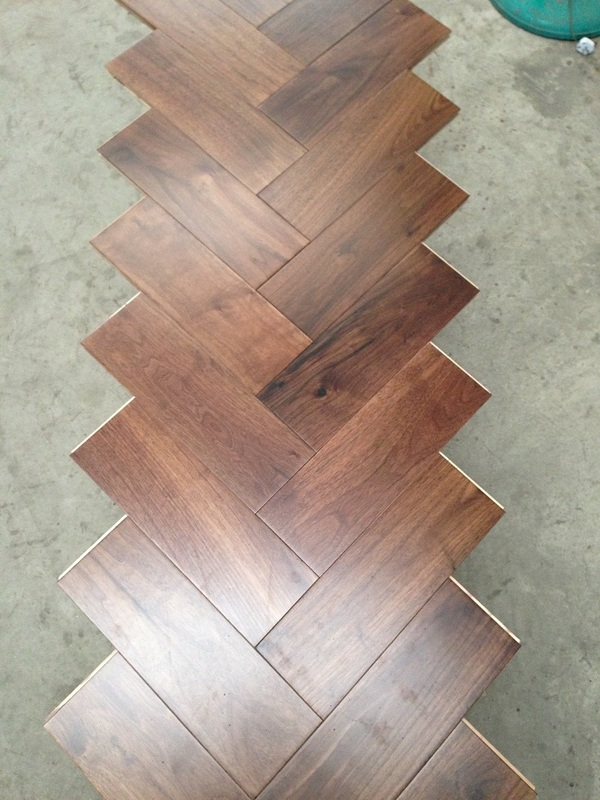 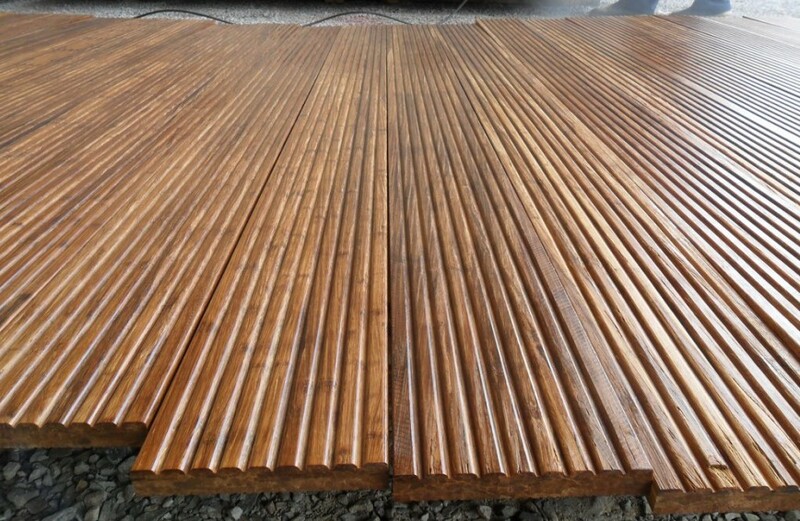 Real Wood Floors products are manufactured with an emphasis on sustainability and quality. 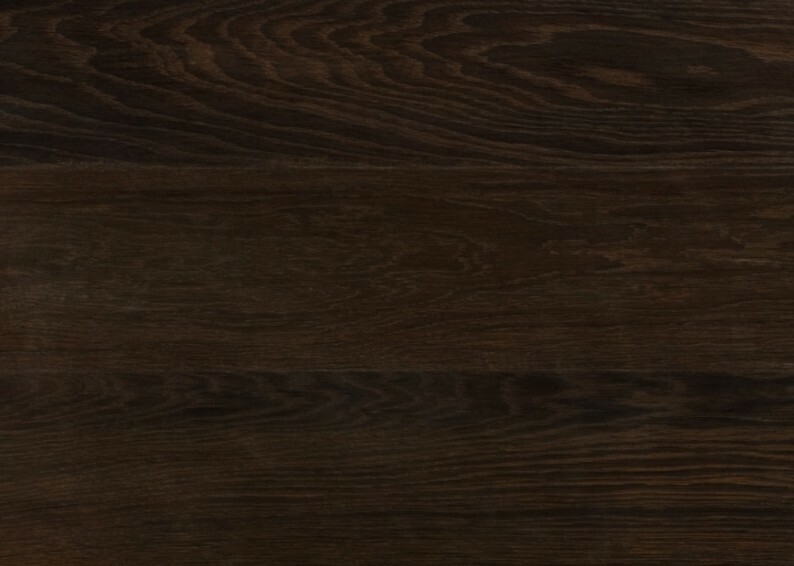 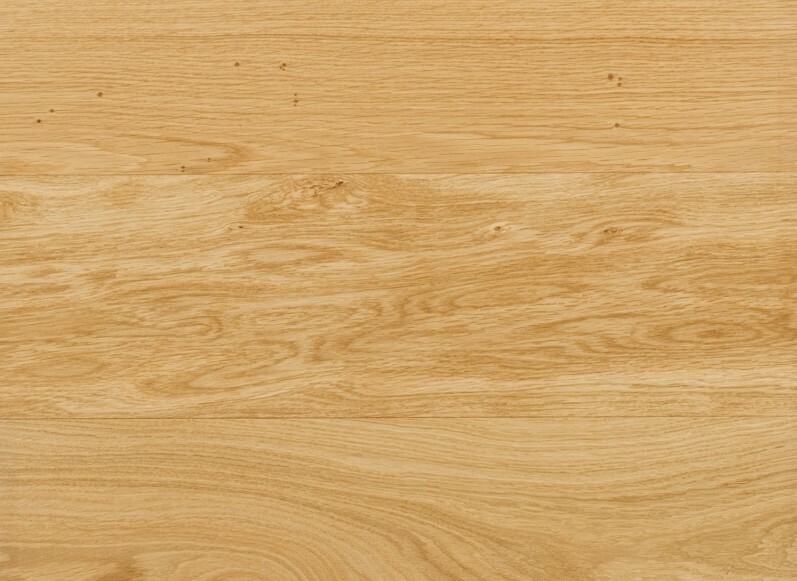 With wood flooring products made of White Oak to Walnut, Hickory, Maple and many more youâ€™re sure to find the perfect wood floor for your home or business. 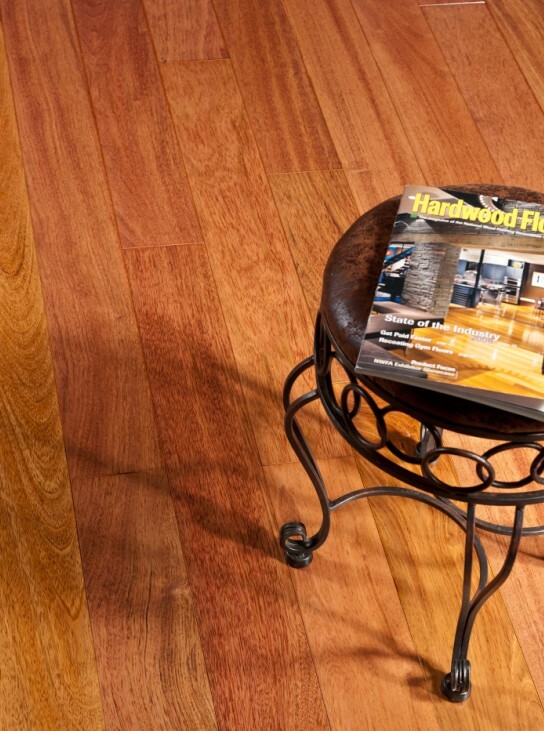 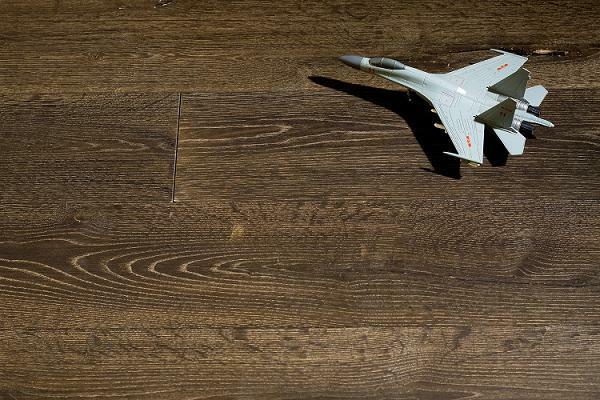 Select a product to learn more about what Real Wood Floors can offer you. 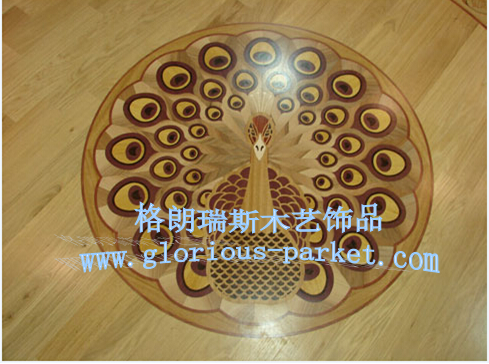 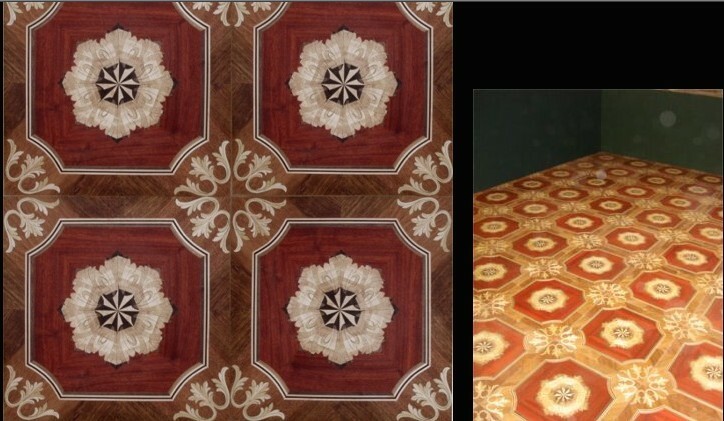 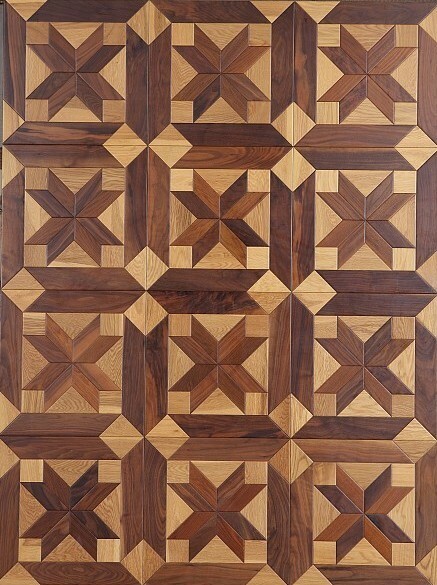 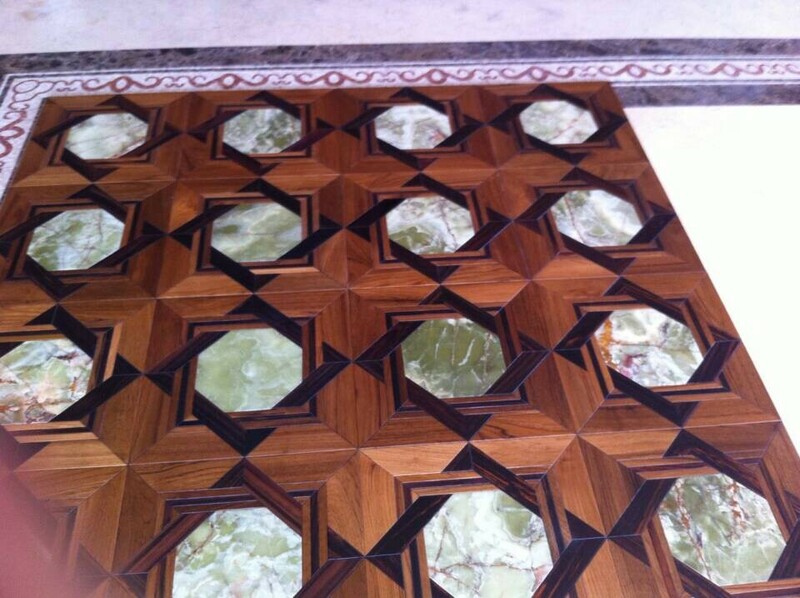 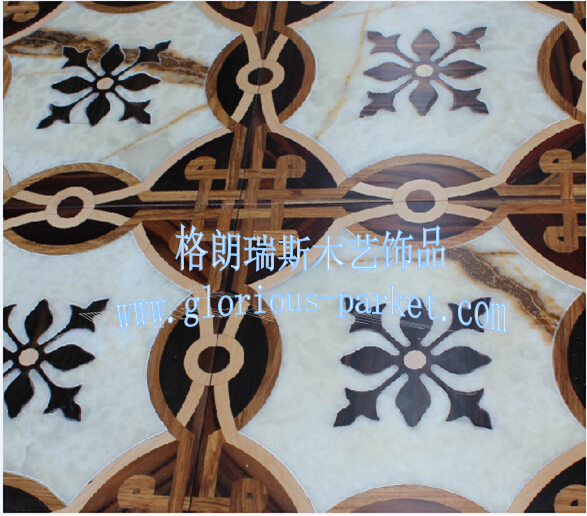 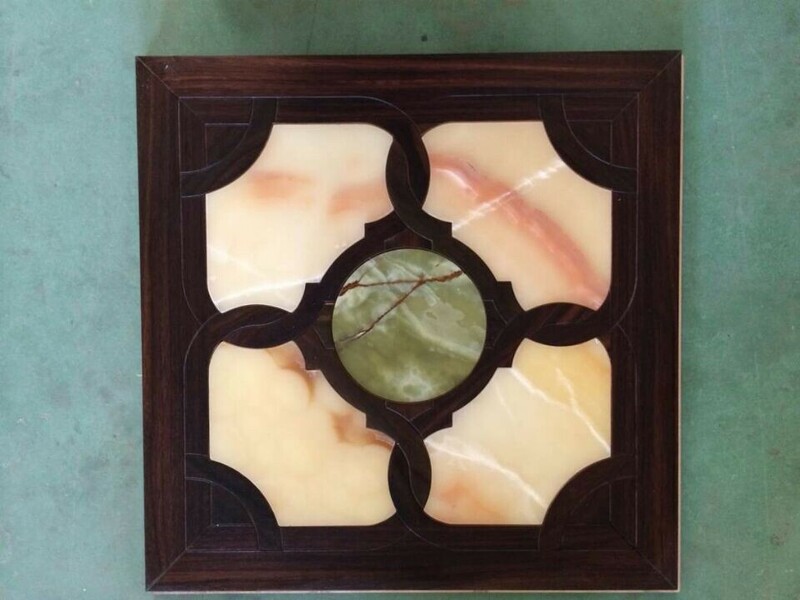 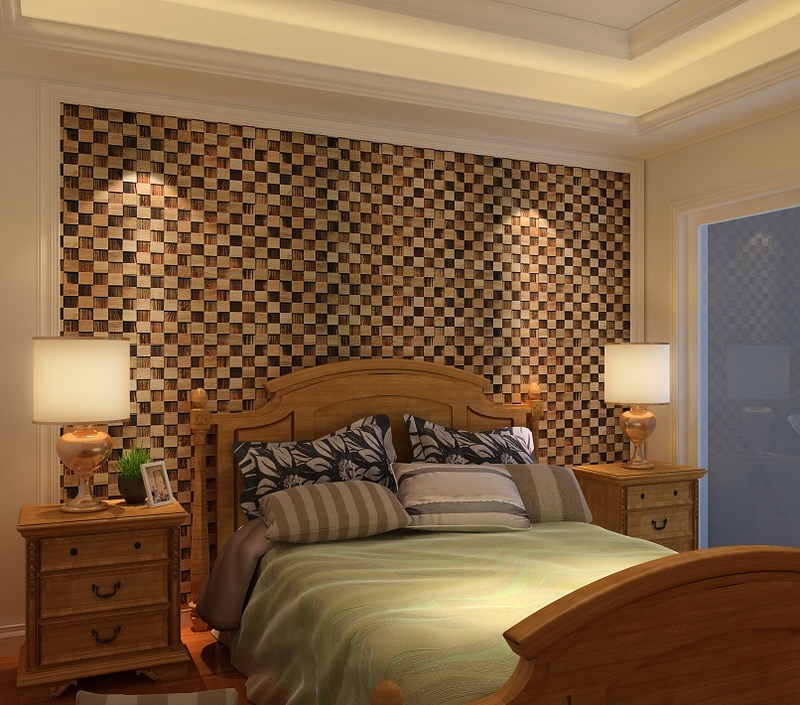 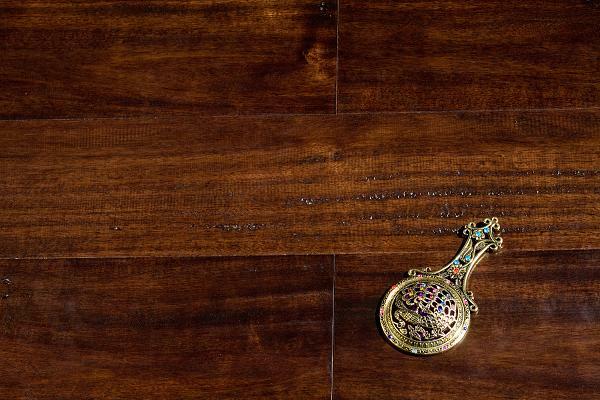 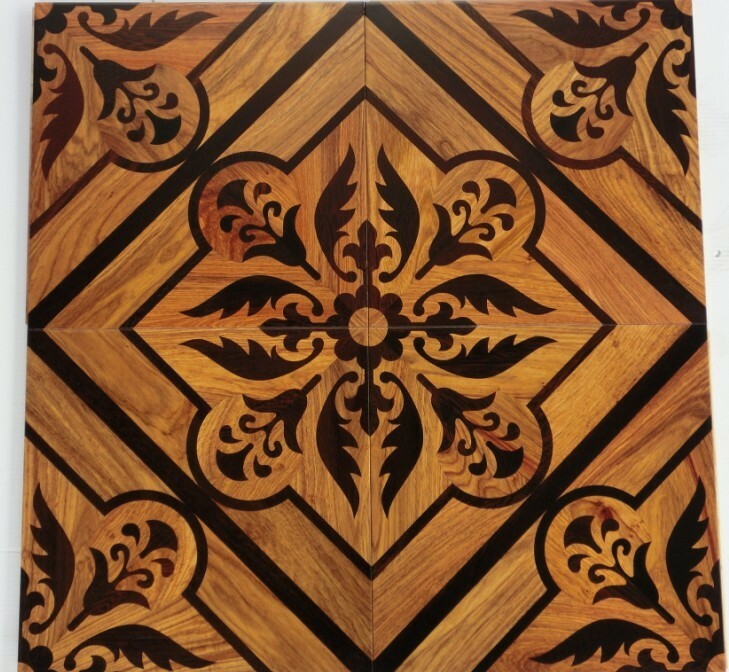 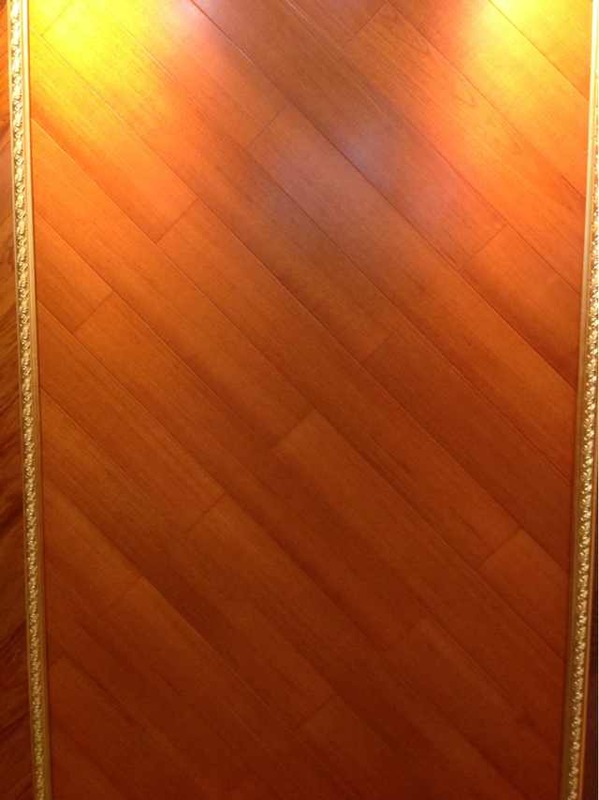 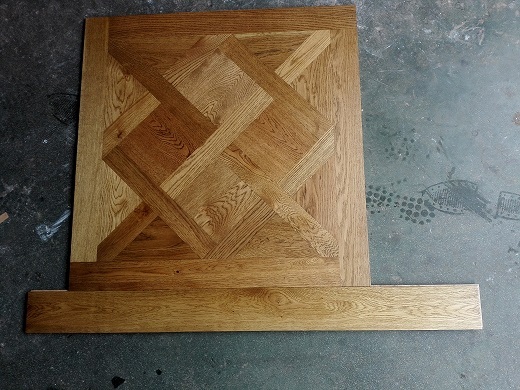 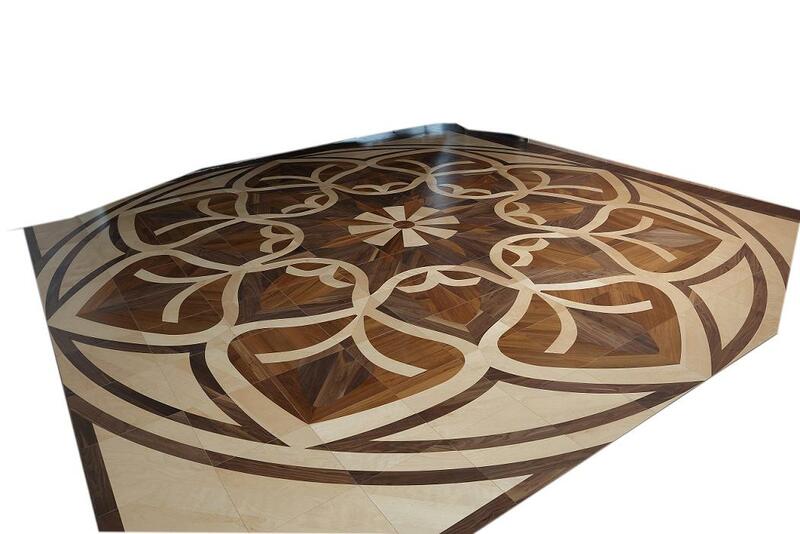 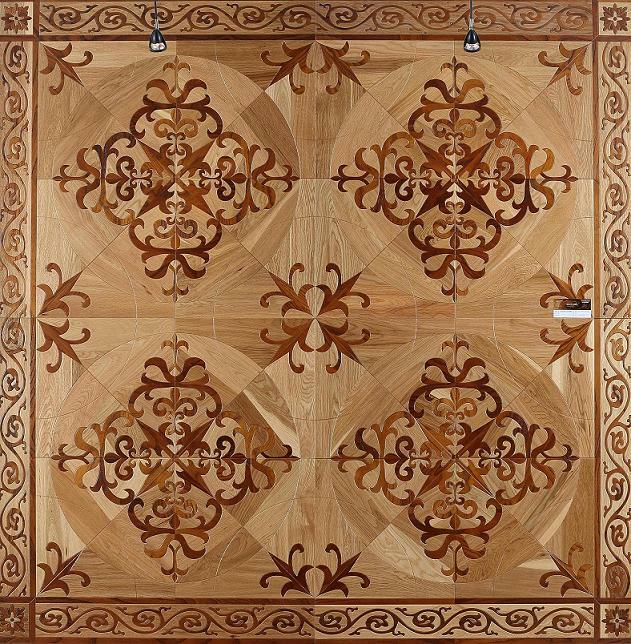 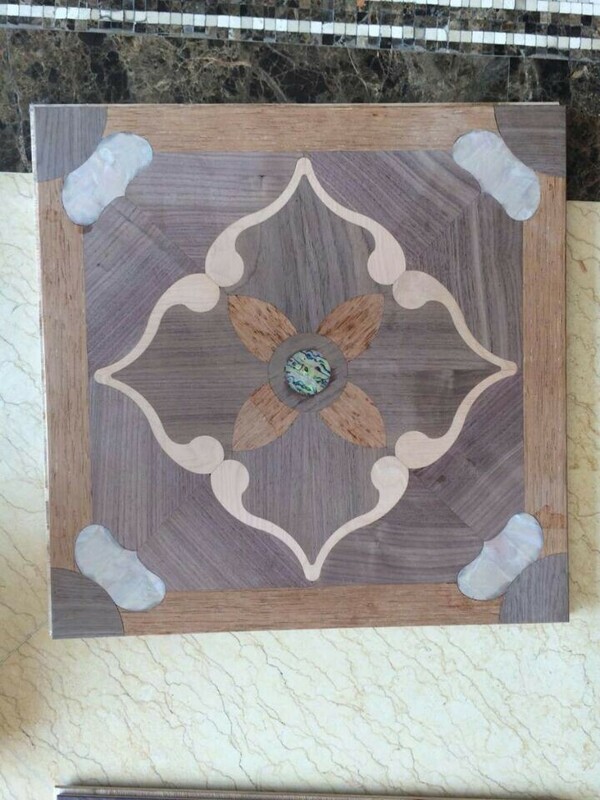 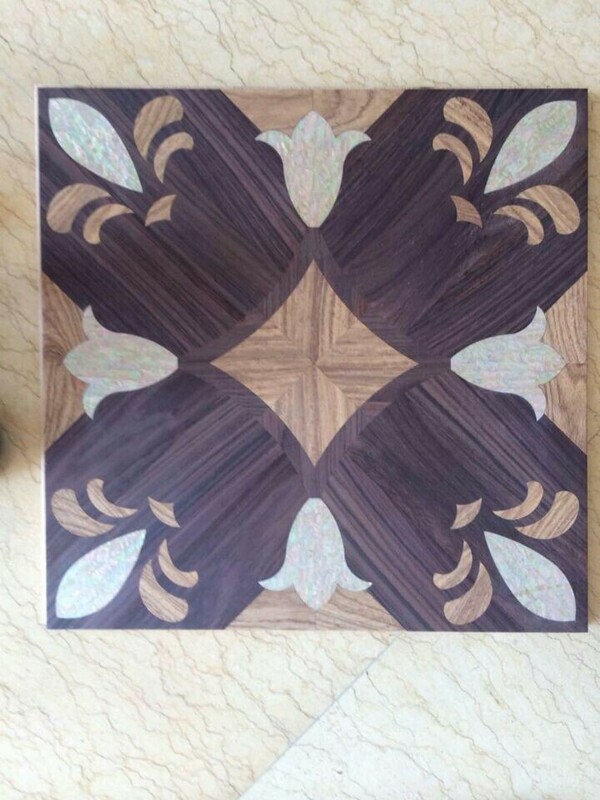 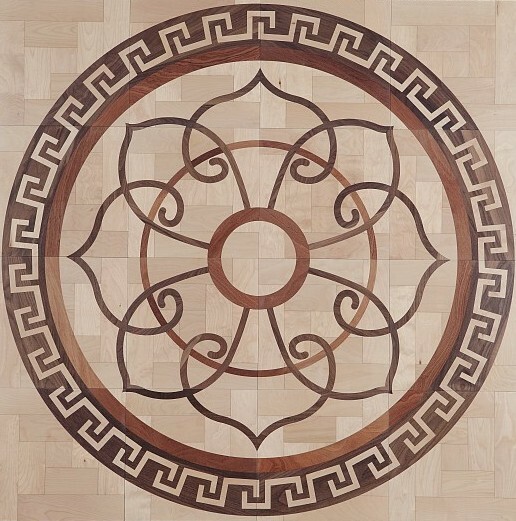 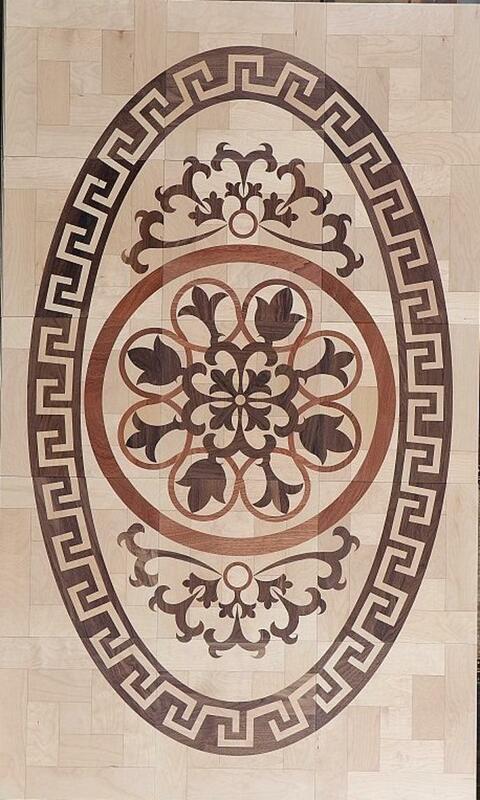 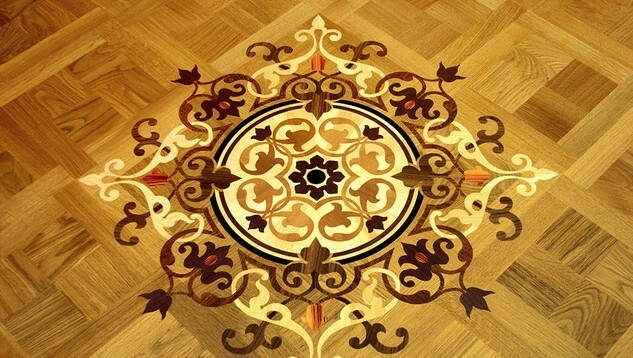 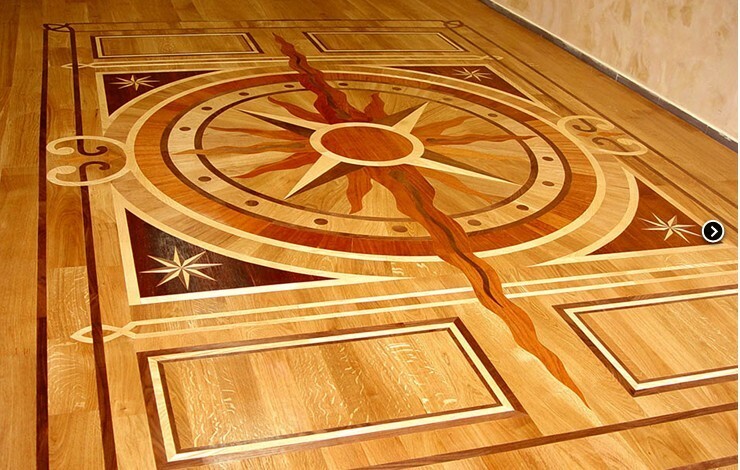 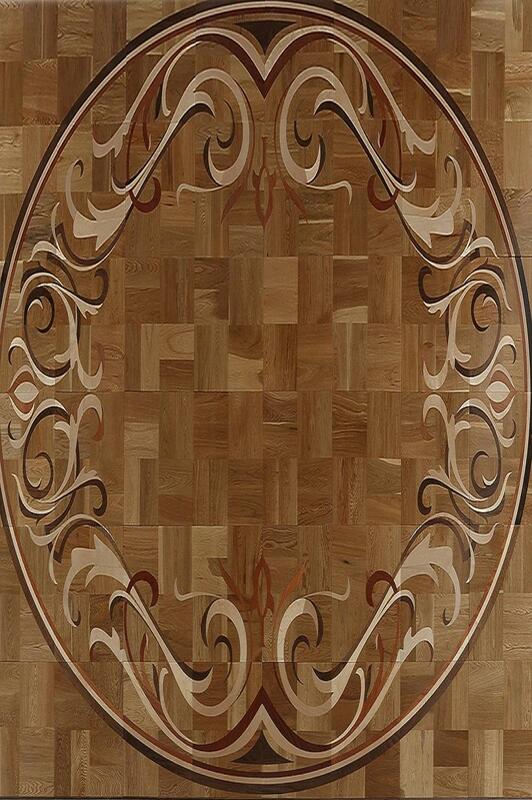 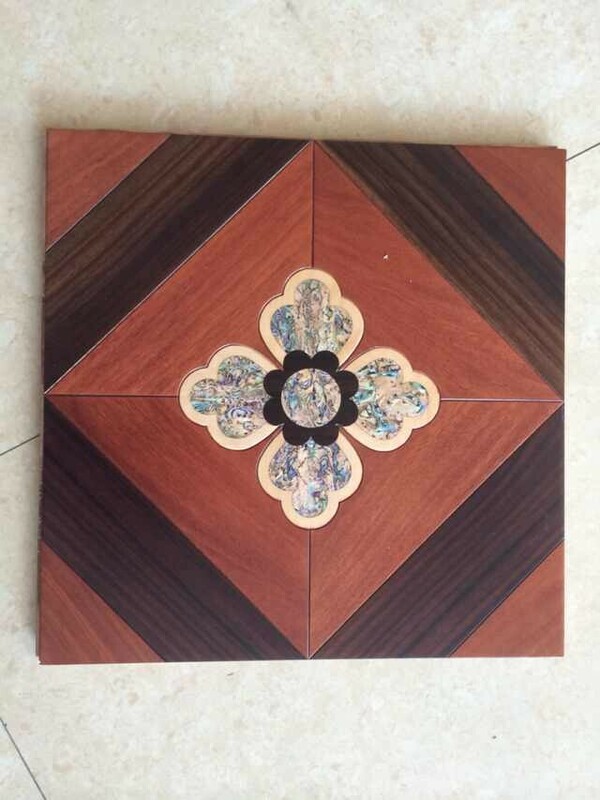 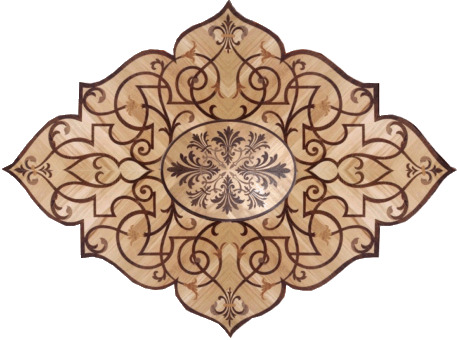 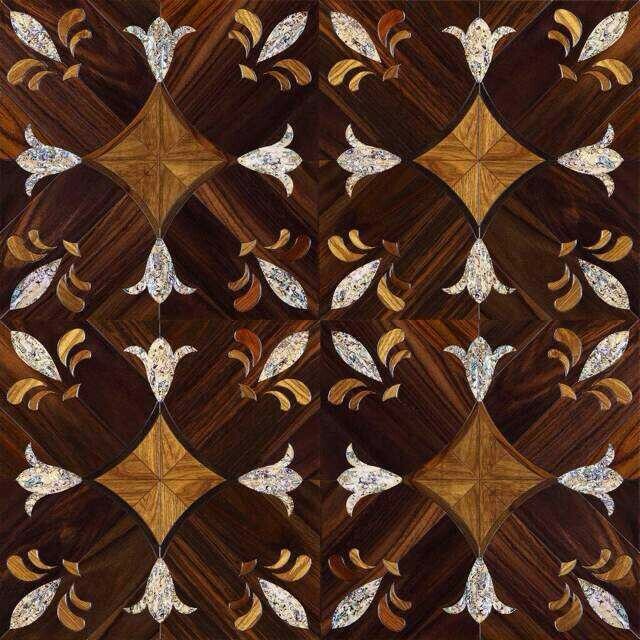 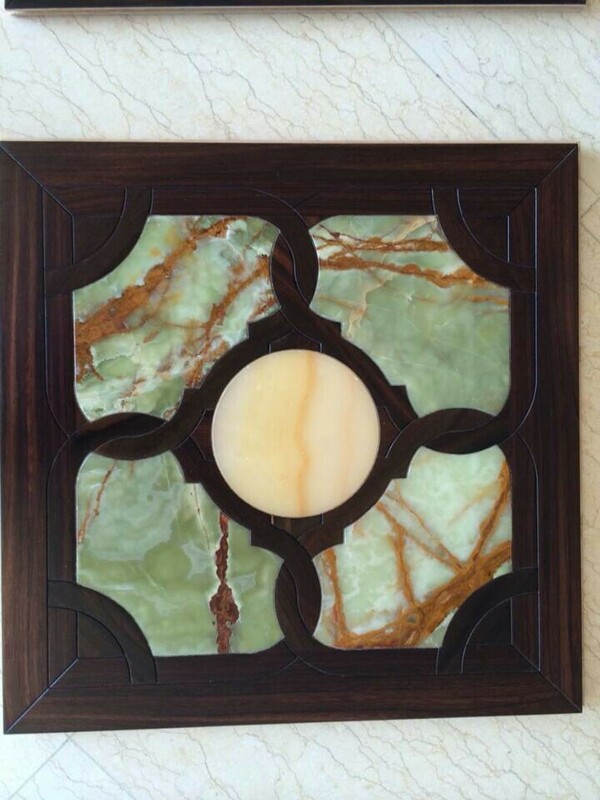 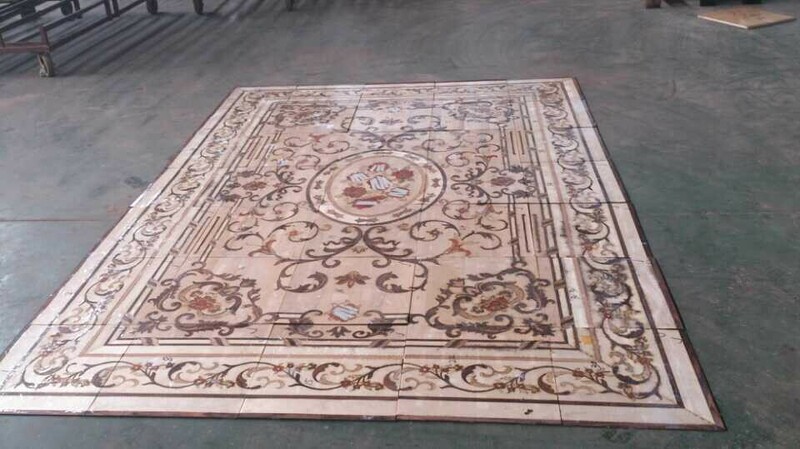 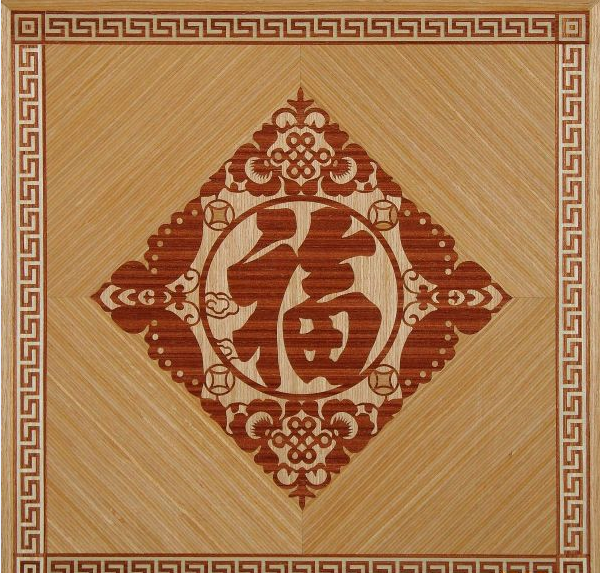 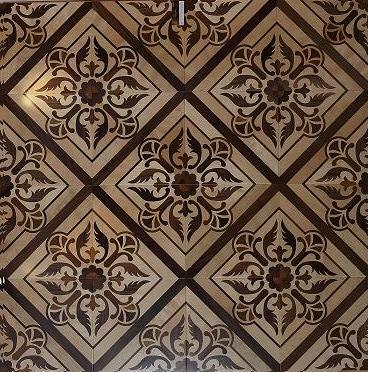 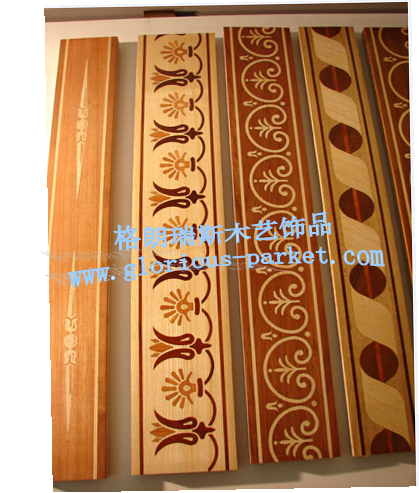 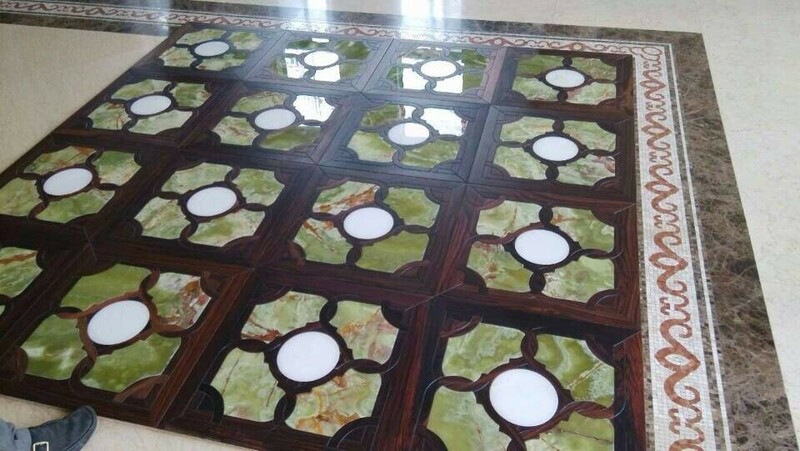 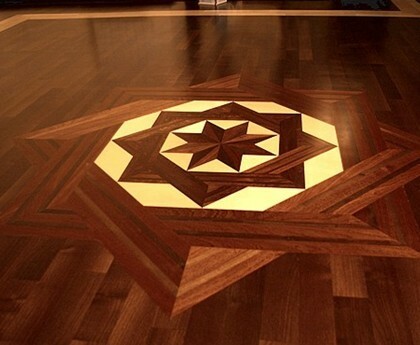 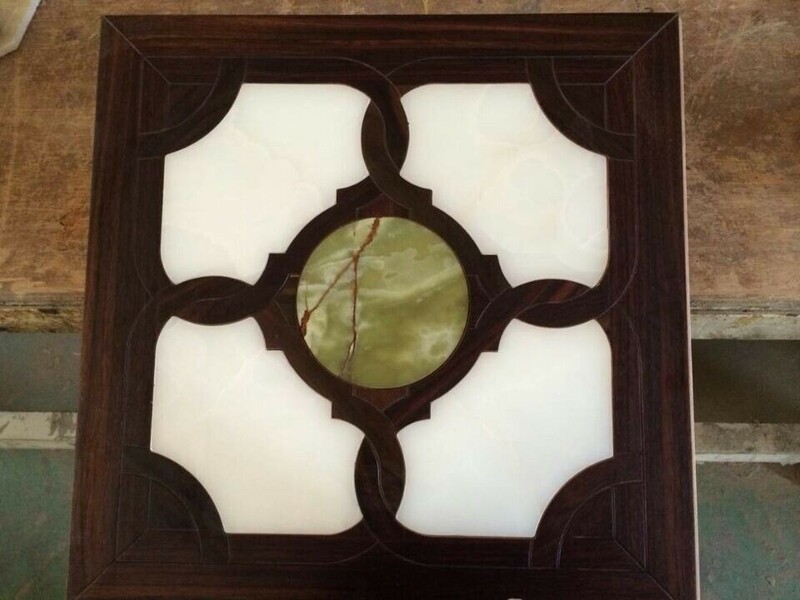 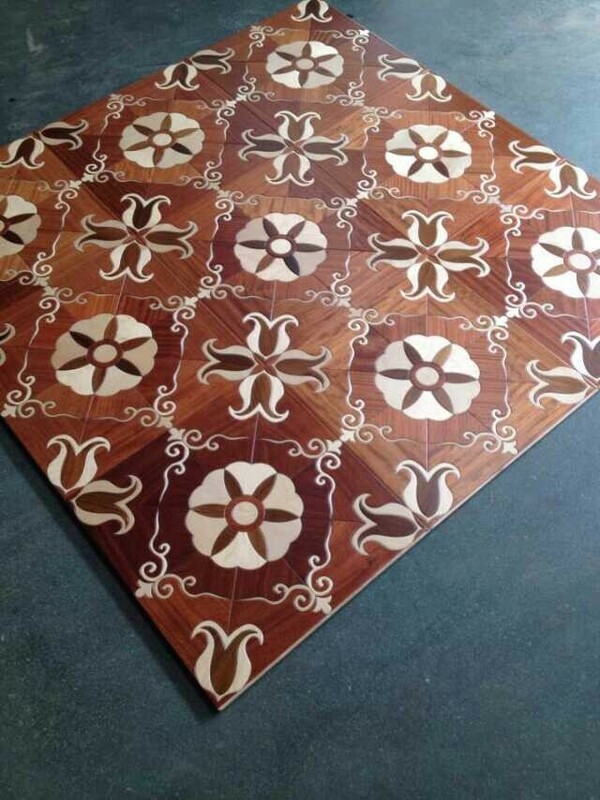 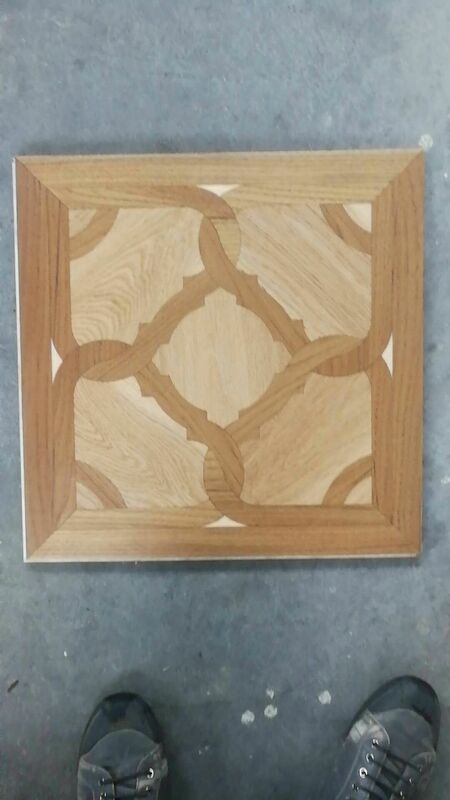 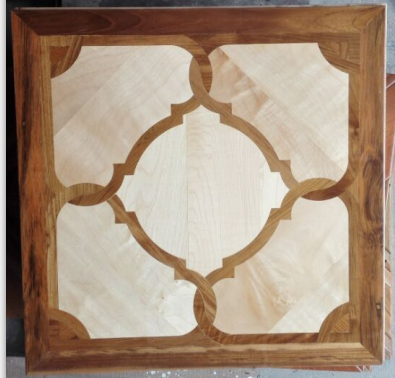 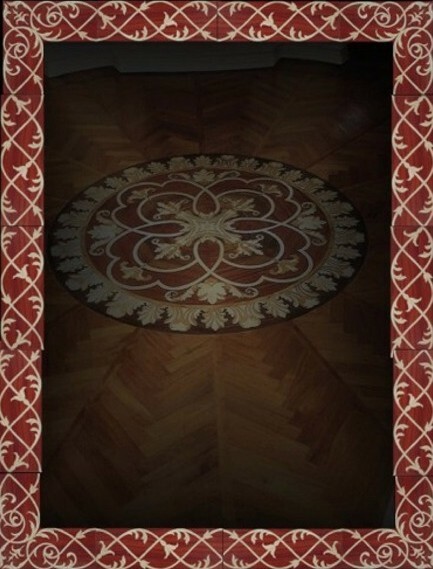 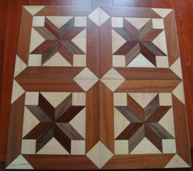 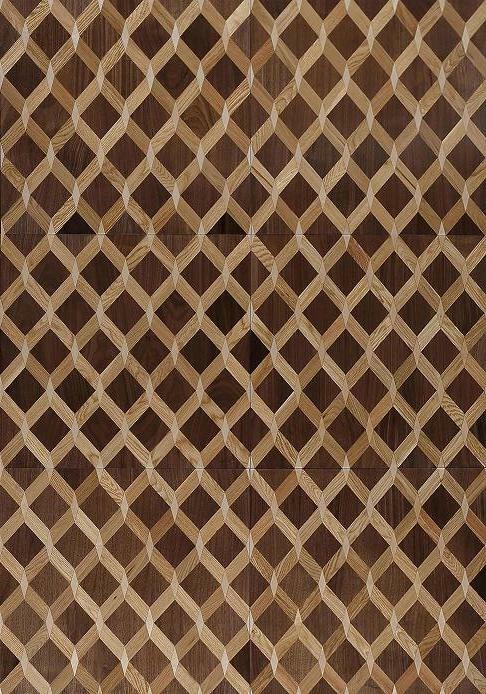 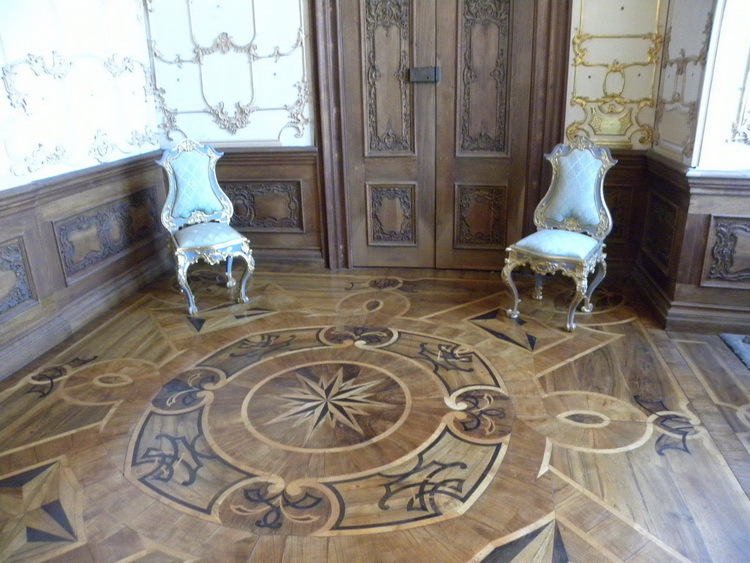 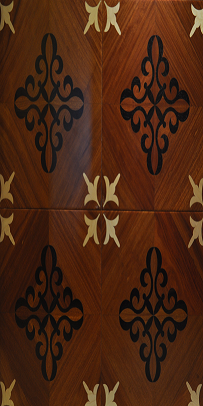 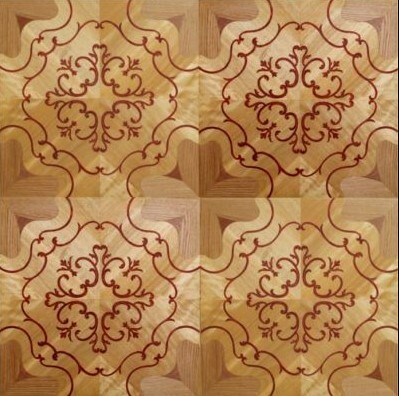 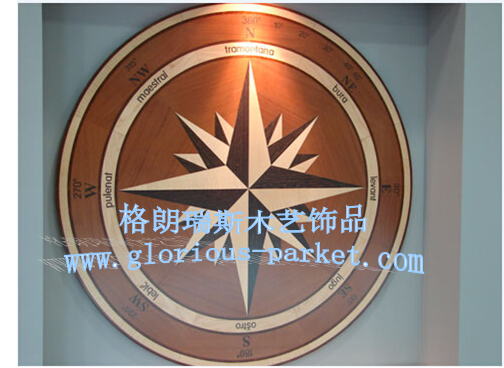 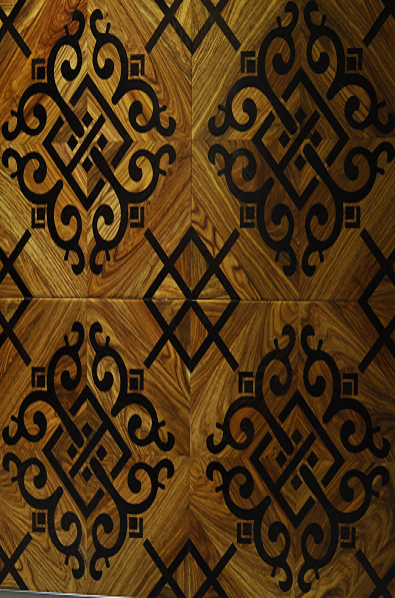 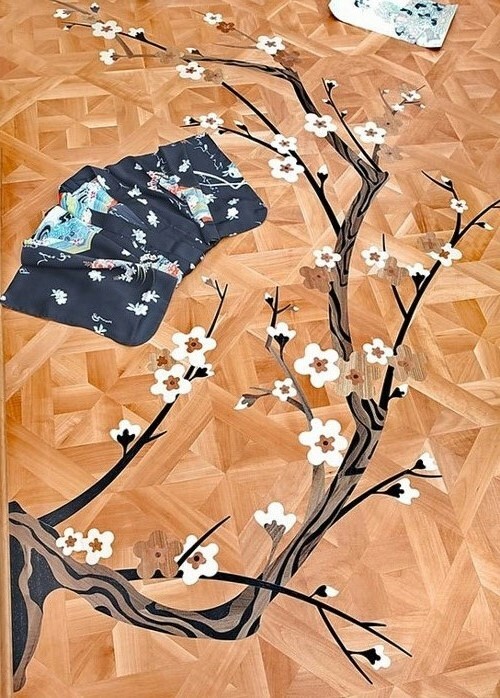 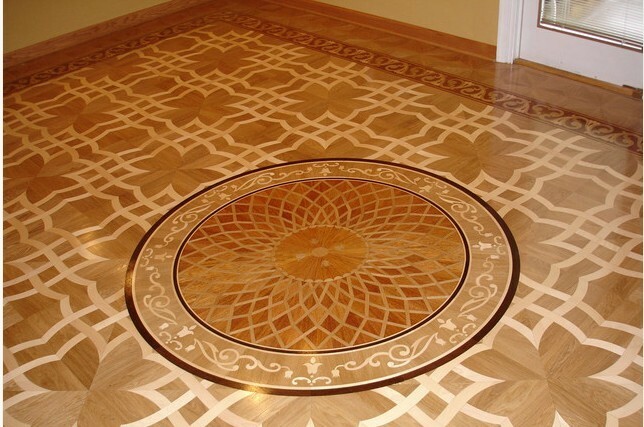 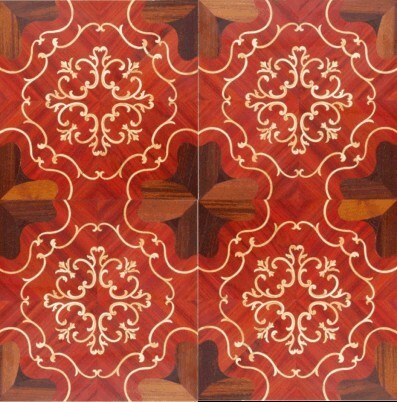 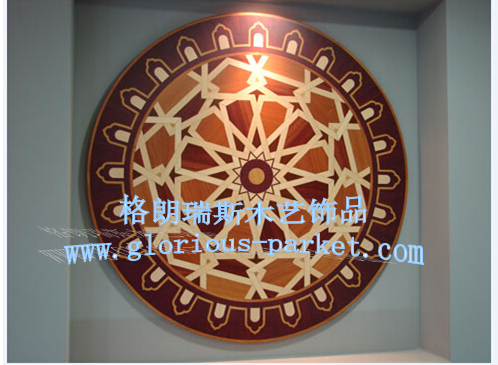 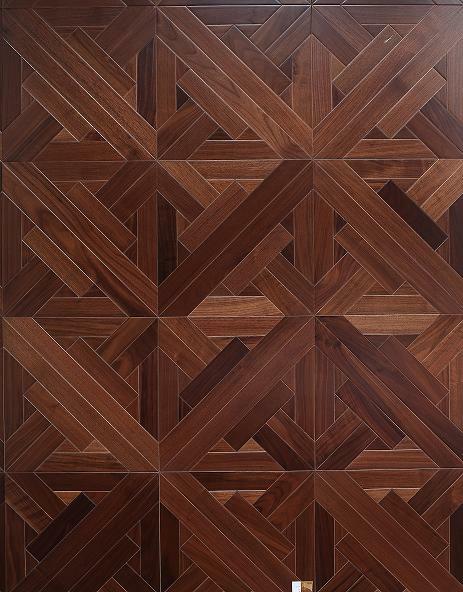 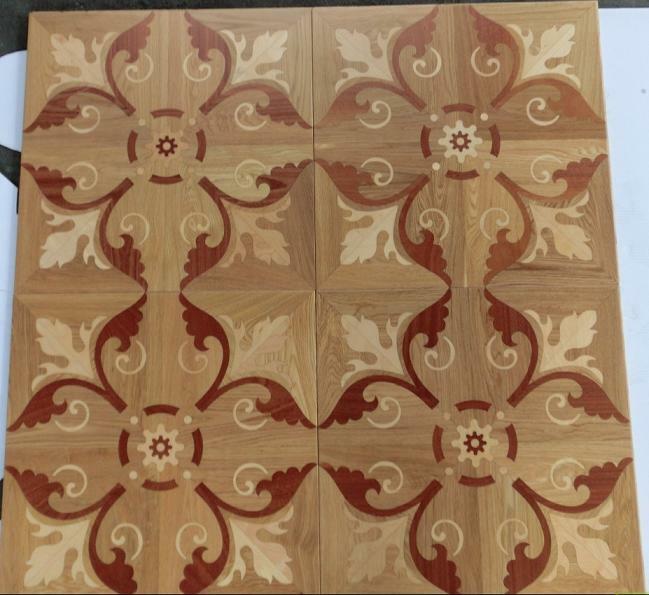 Medallion Inlay --- In general,wooden medallion inlay is a fantastic and more cost-effective alternative to hardwood or stone materials. 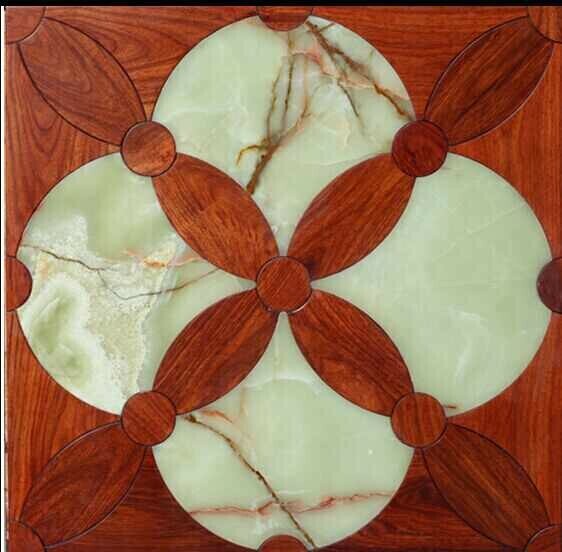 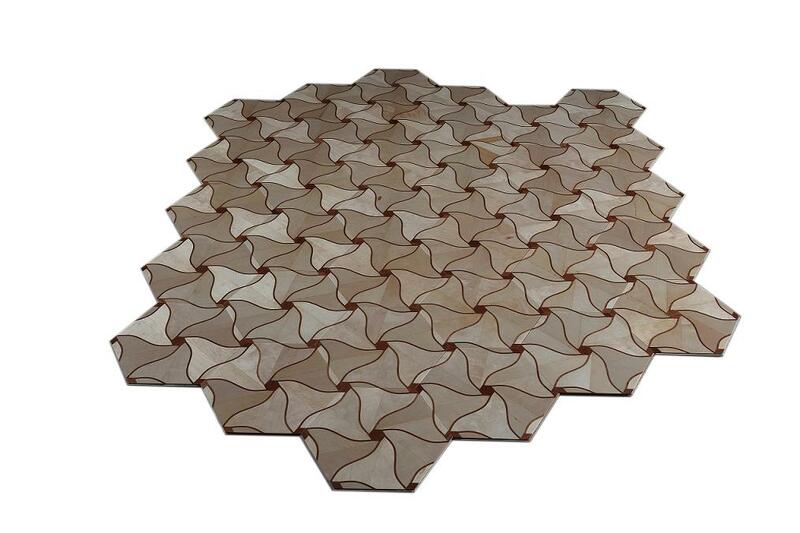 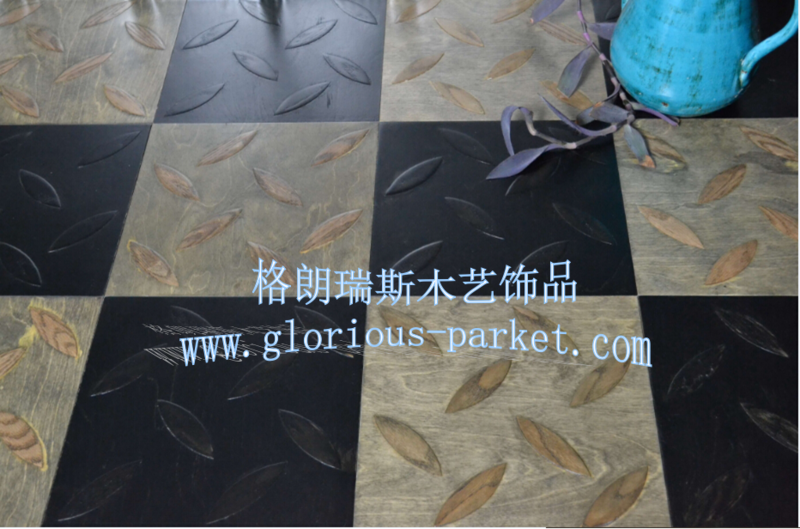 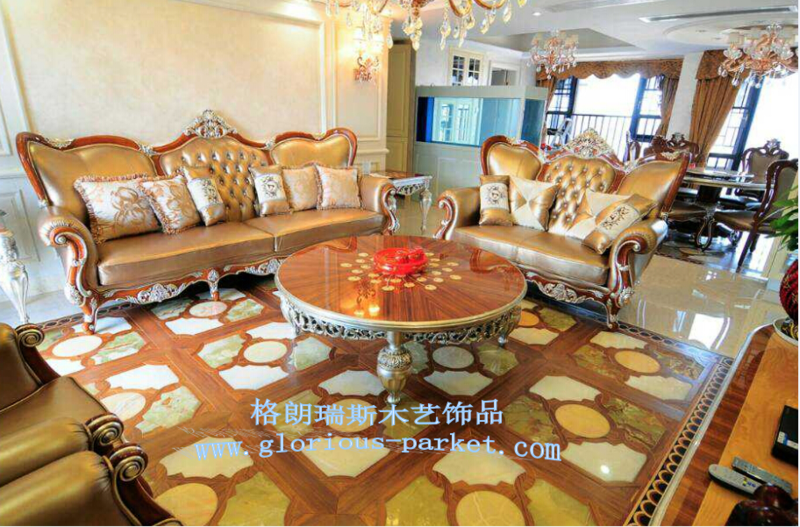 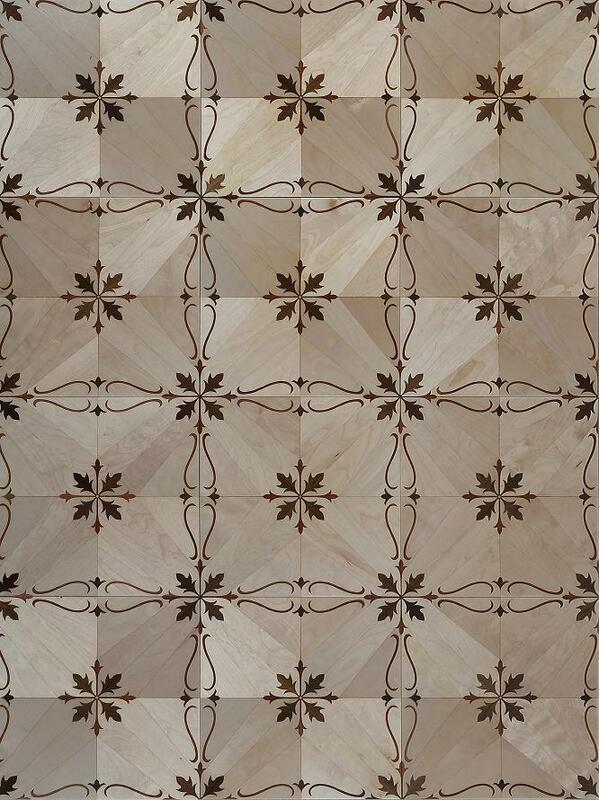 Glorious Parket today has the largest collection of decorative wall-floor designs available for customization online and we offer Polished or Honed Marble wall or flooring medallions in a variety of sizes, styles and options.Our innovative online colorizer offers many options to Customize any piece to your unique design parameters.